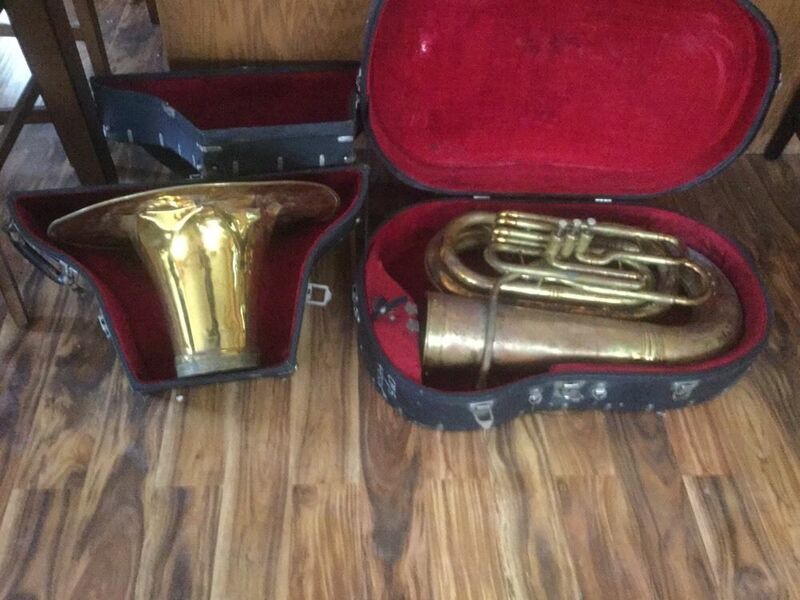 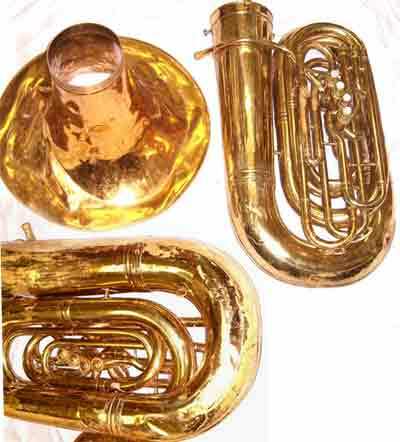 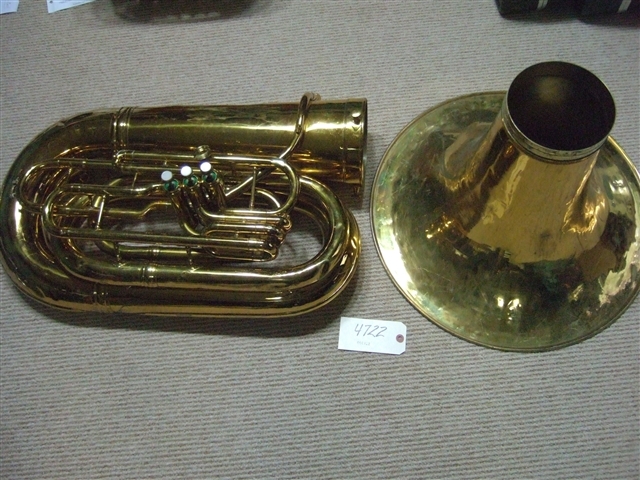 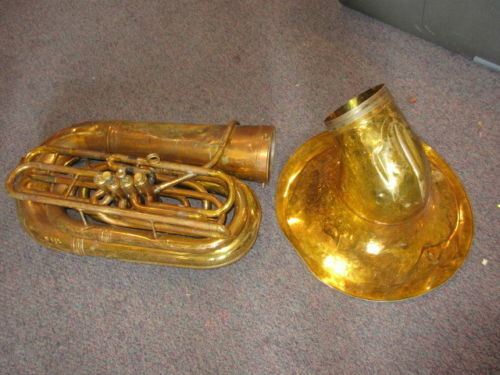 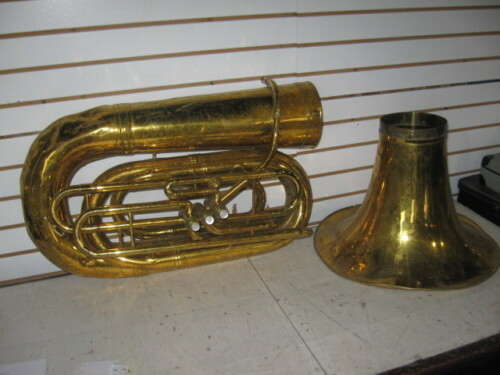 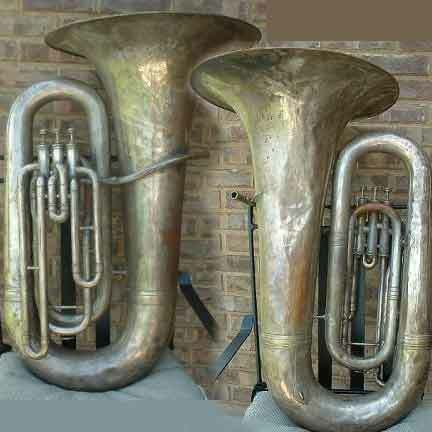 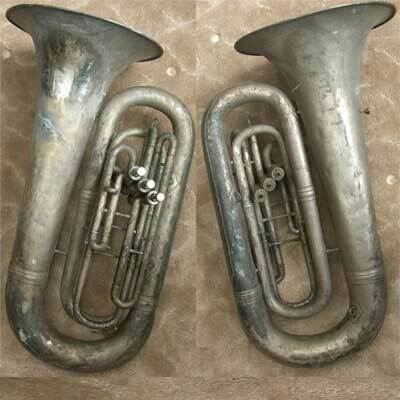 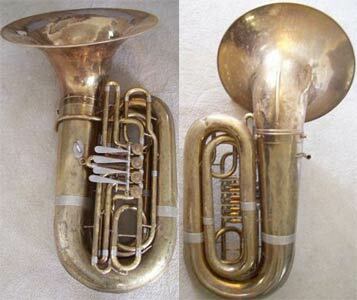 Here you'll find pictures of King tuba's with their serial numbers. 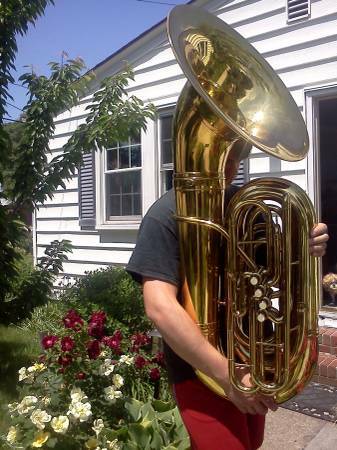 It's about the many lives a tuba can live. 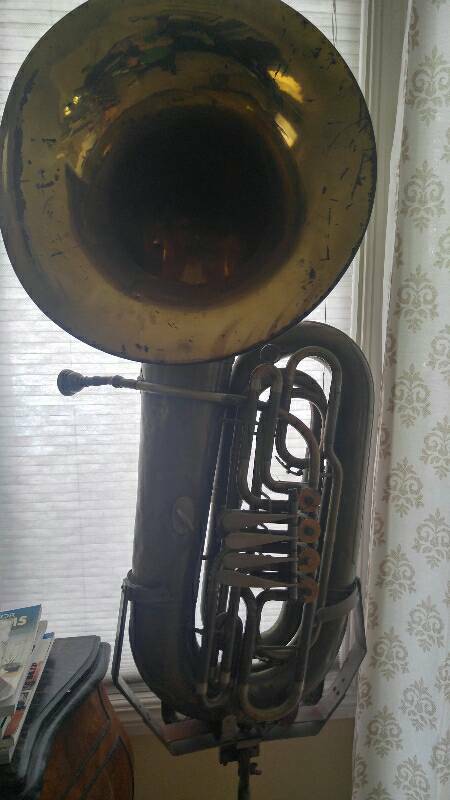 I started collecting them when I bought an old King 1240 tuba, some years ago. 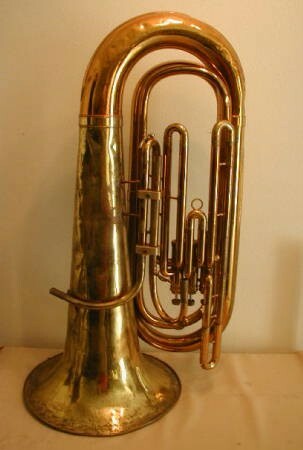 A wonderful instrument. 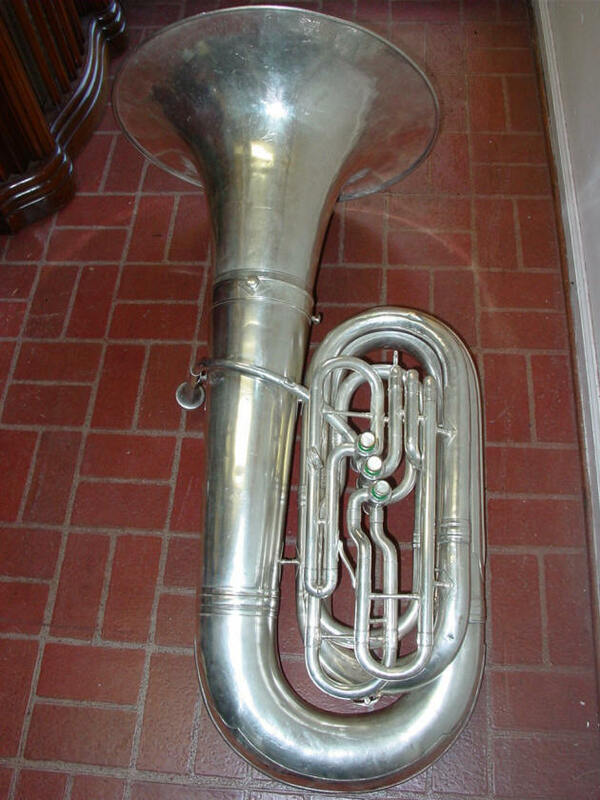 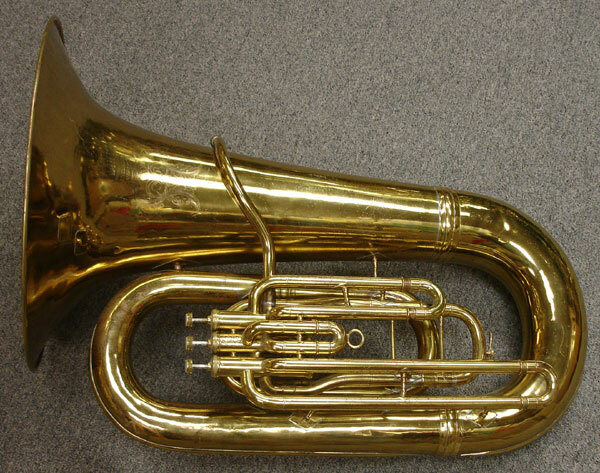 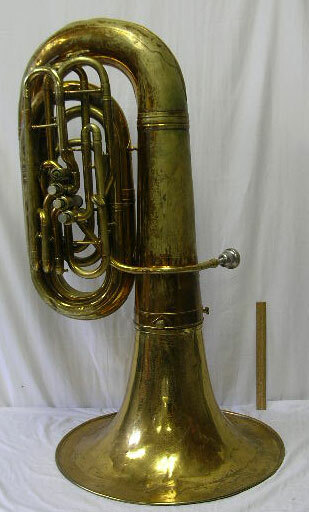 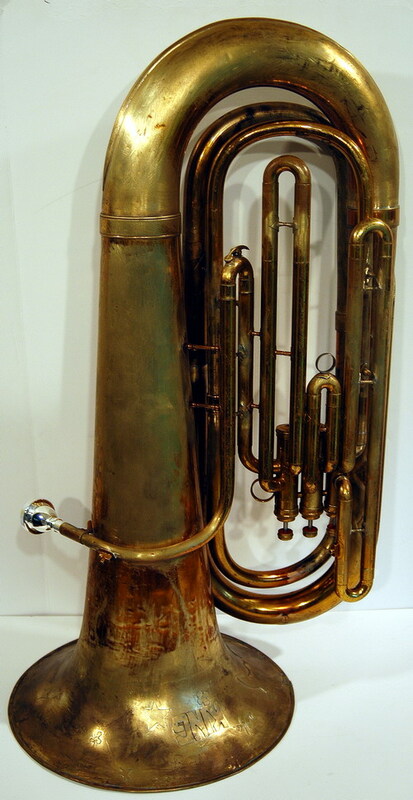 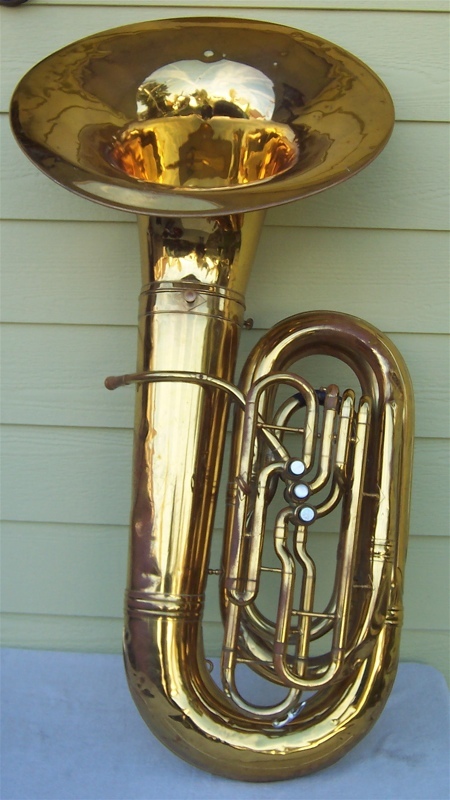 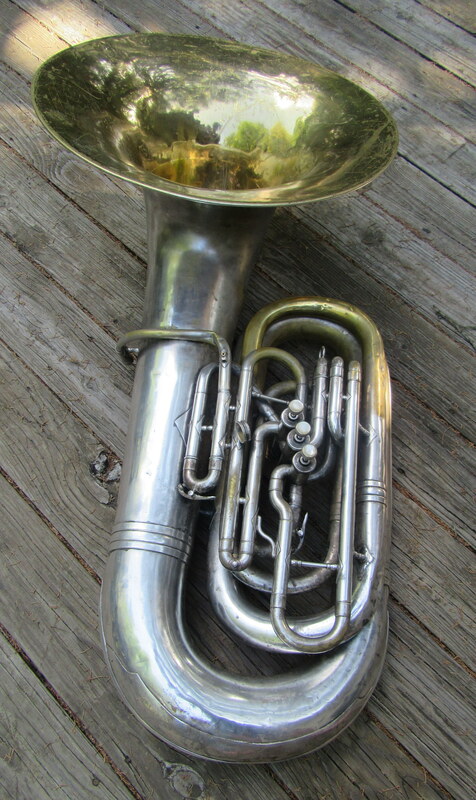 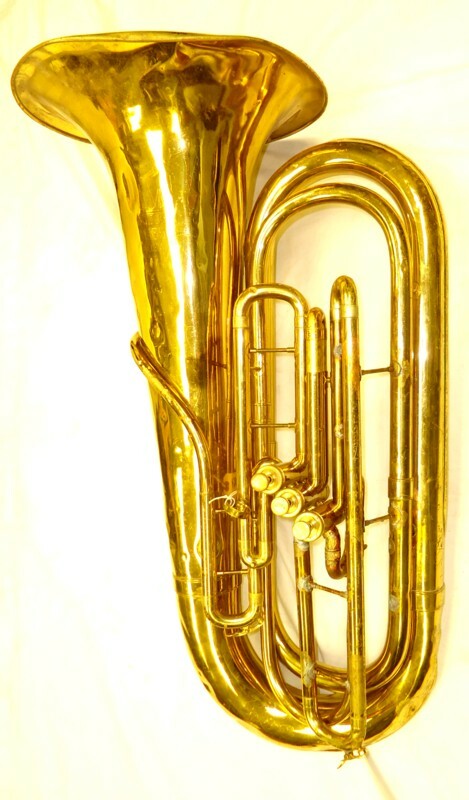 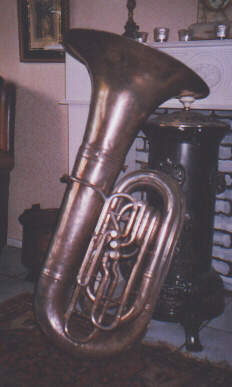 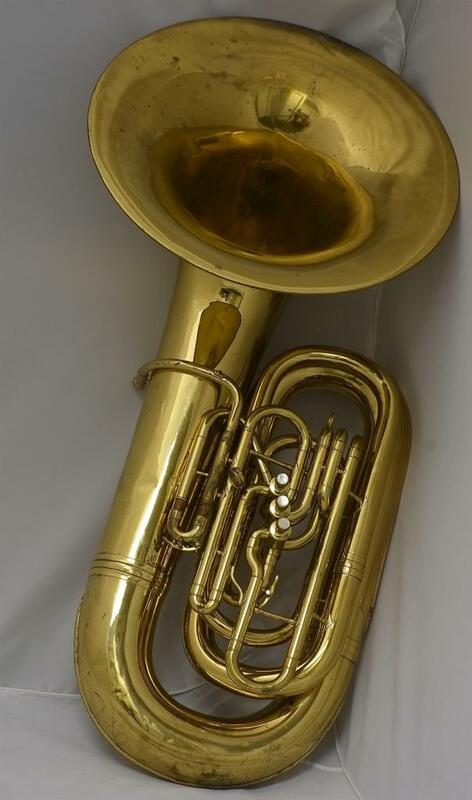 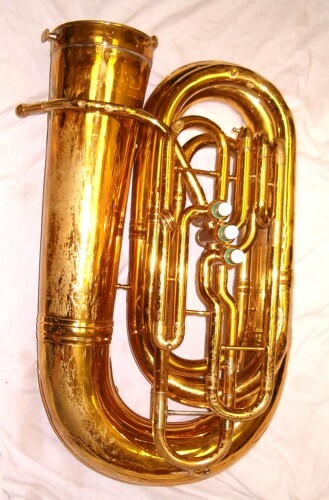 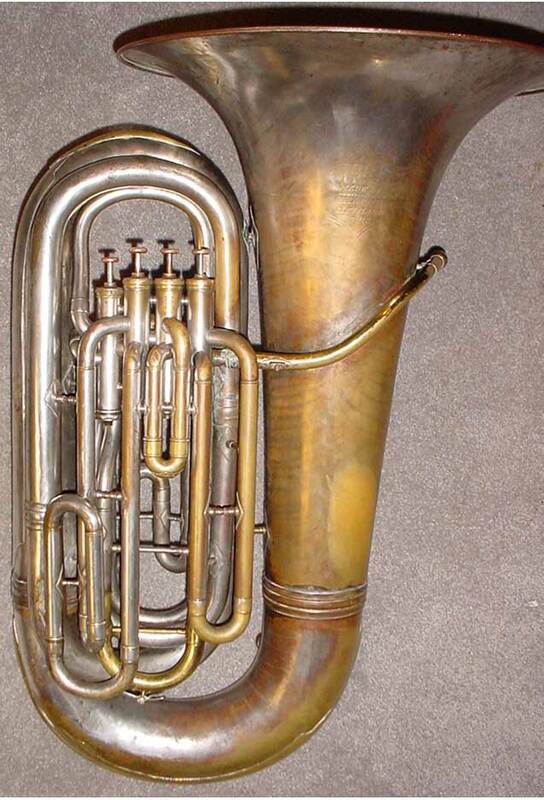 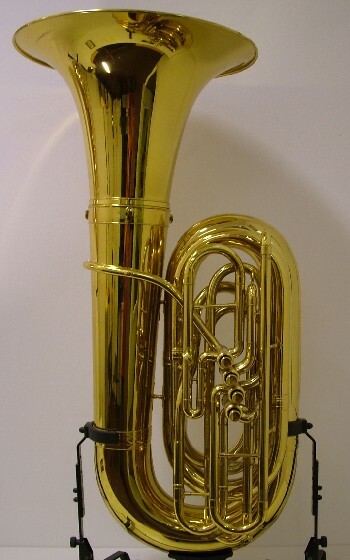 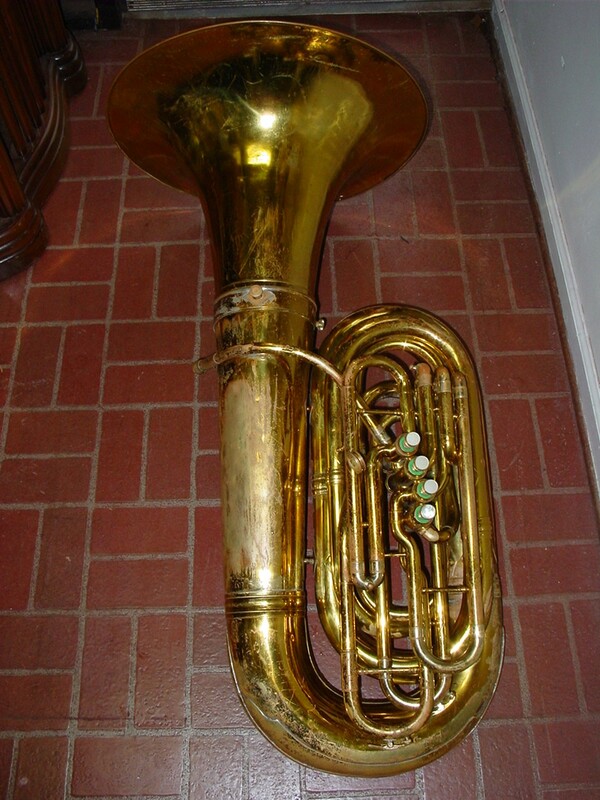 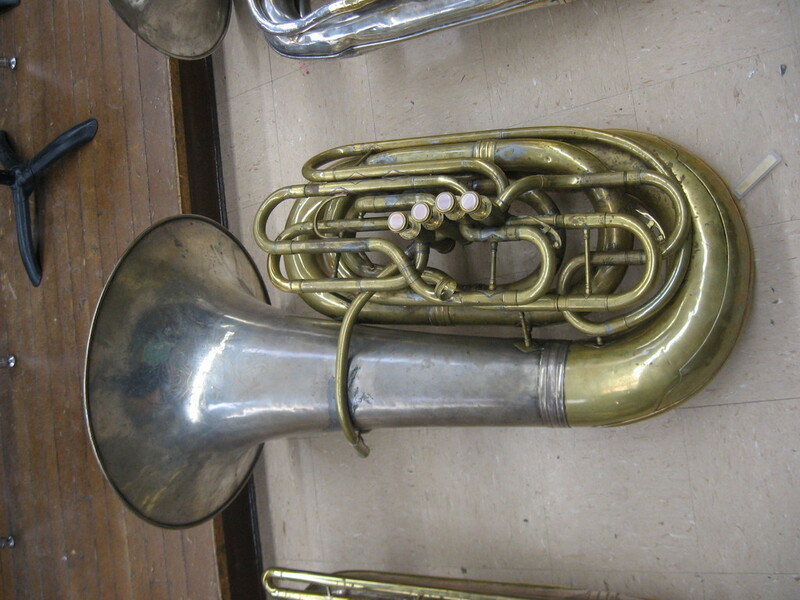 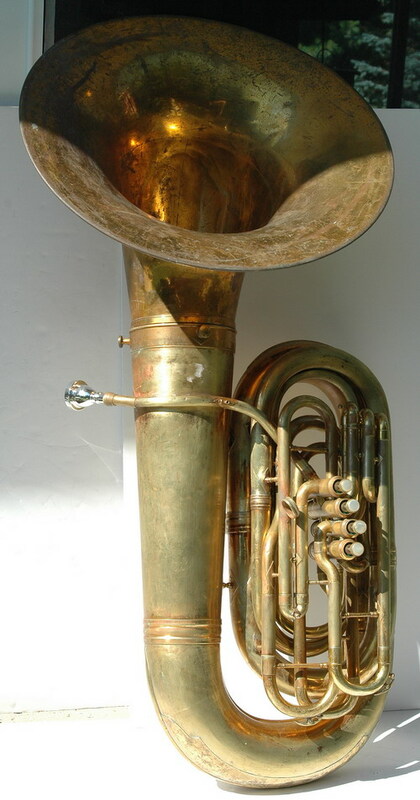 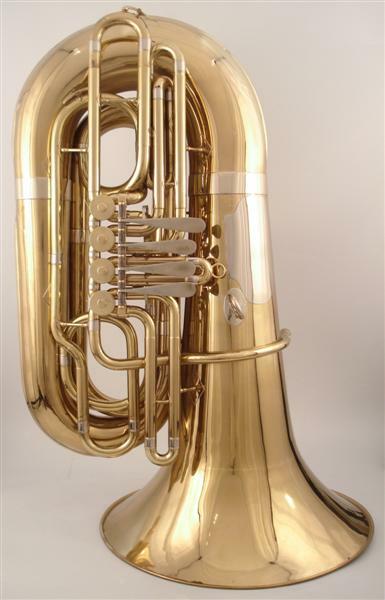 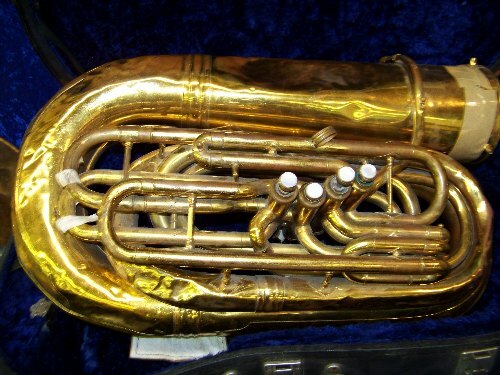 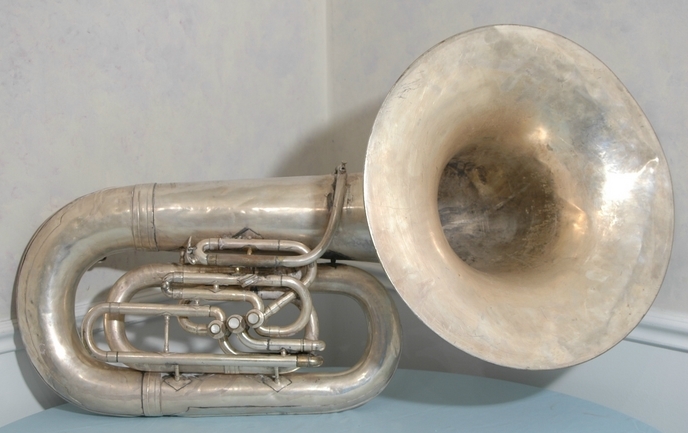 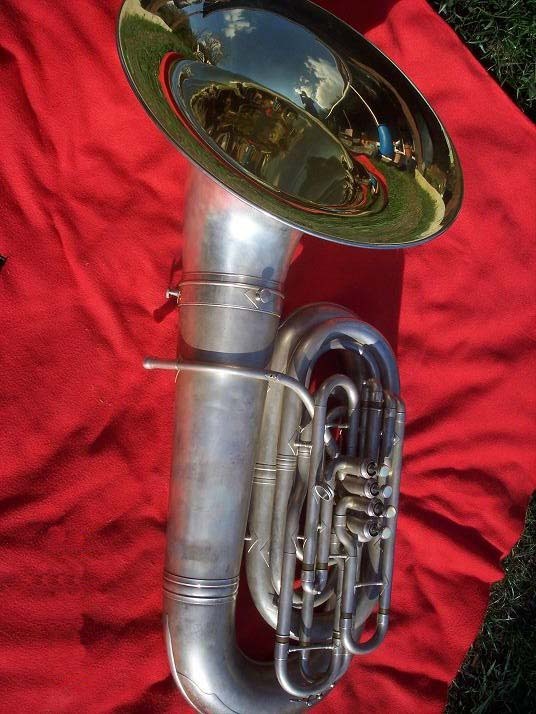 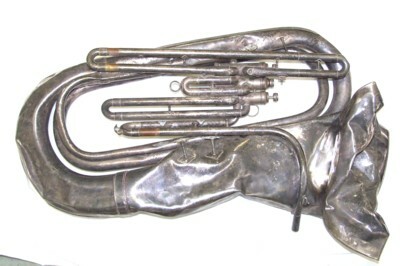 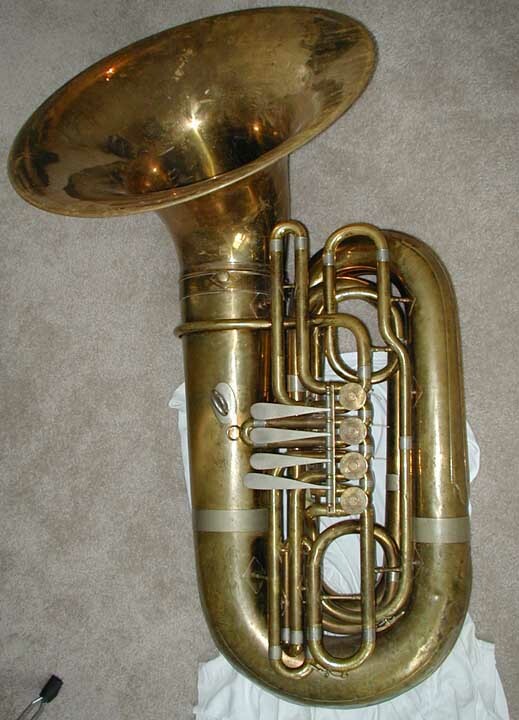 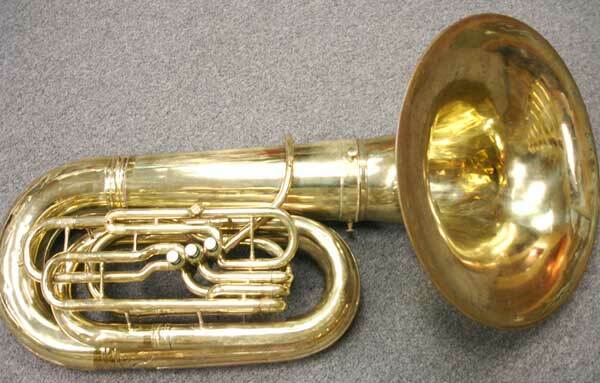 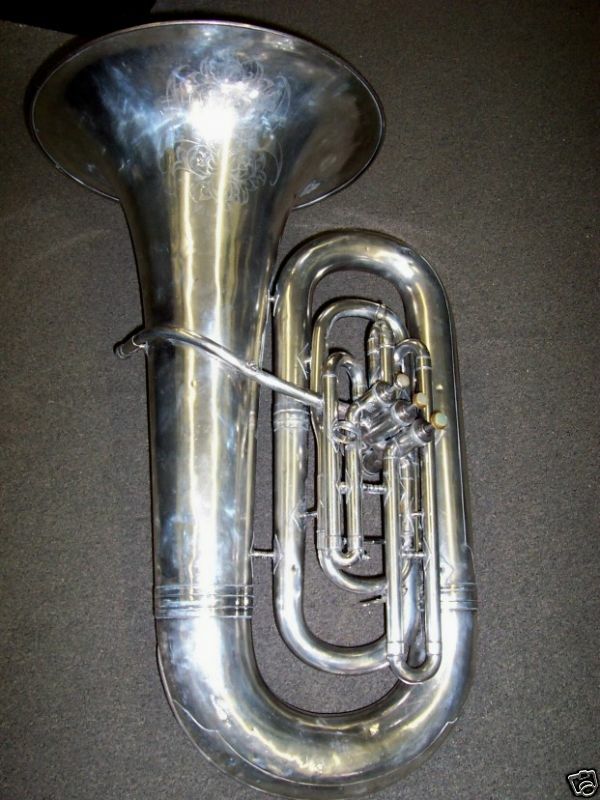 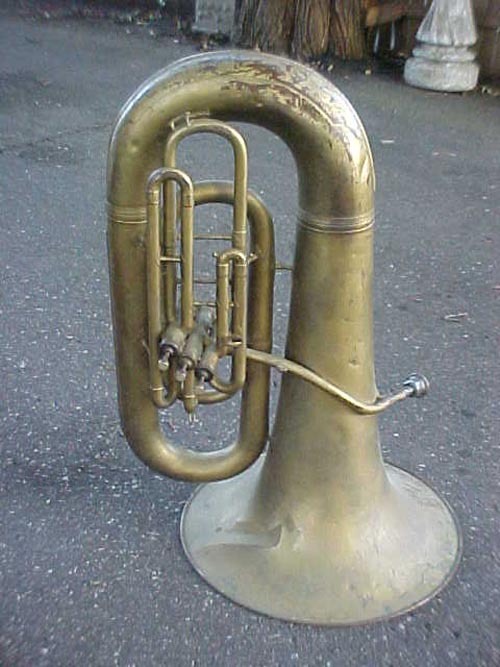 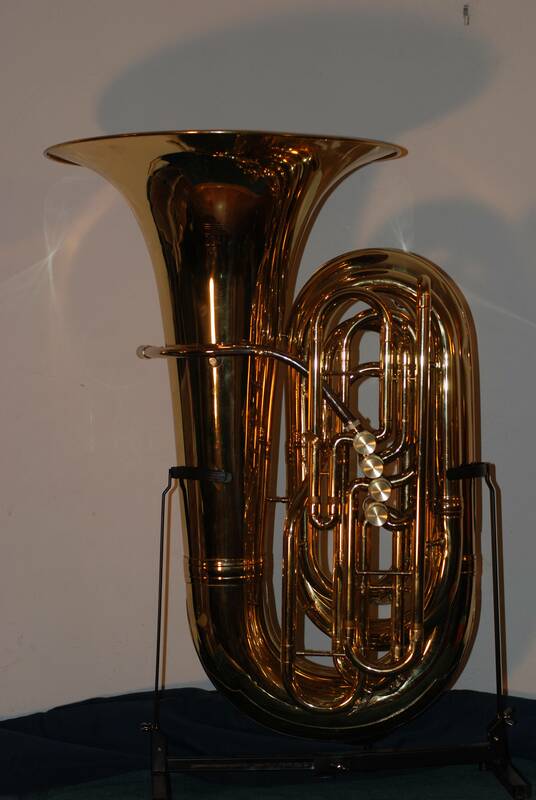 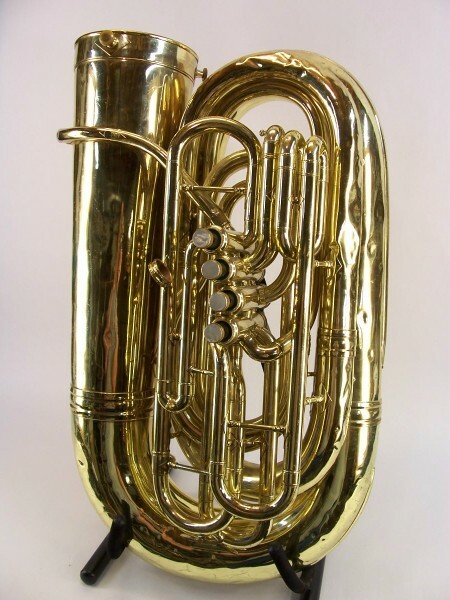 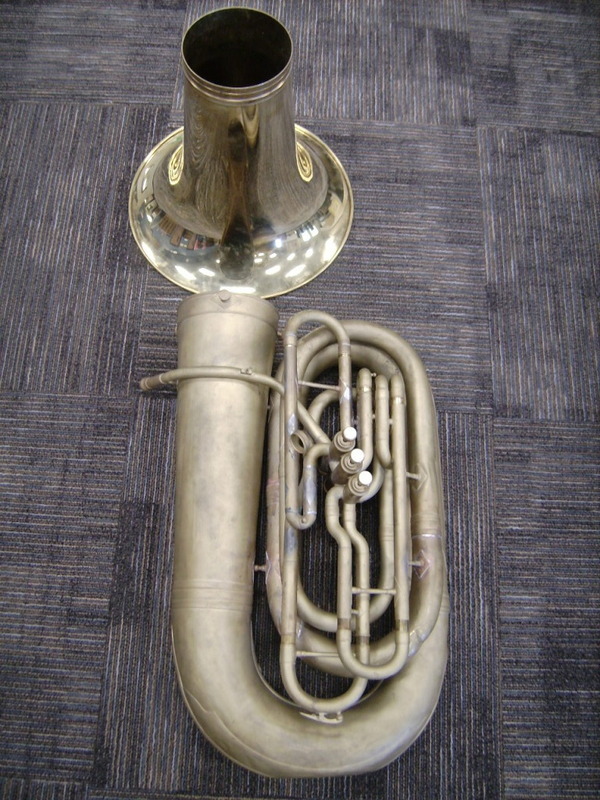 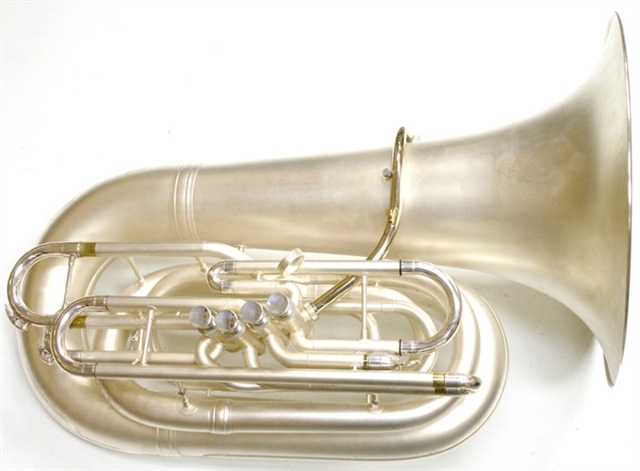 The King Bbb 1240 is the older style of the 2340 three valve tuba. 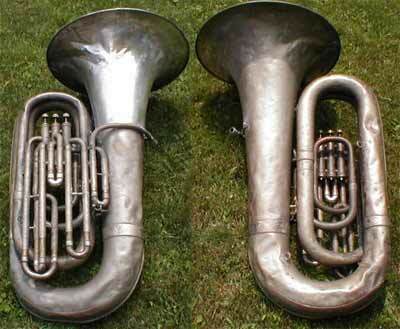 1241 and 2341 are the corresponding four valve types. 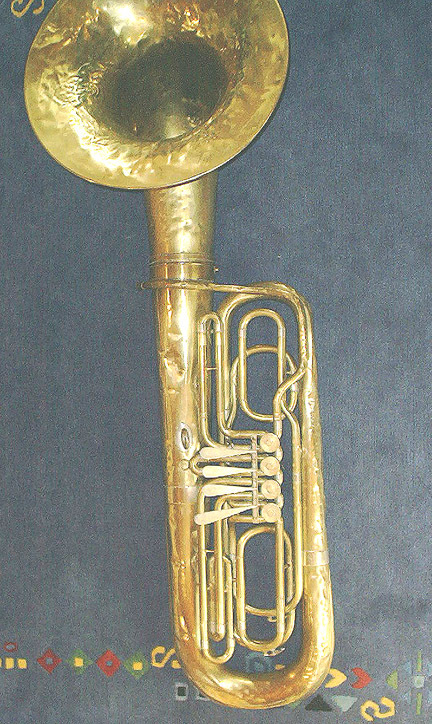 Henderson N. White started building trombones in Detroit in 1894. 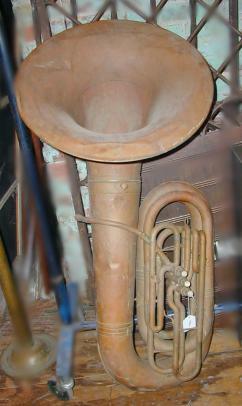 In 1909 he moved to Cleveland. 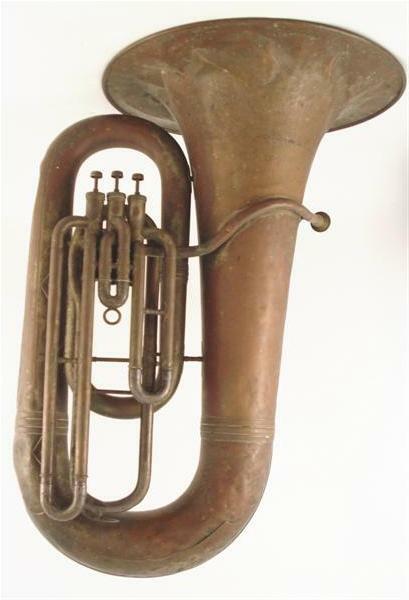 The name 'King' came from the then well known trombonist Thomas King, who participated in the development of the new instruments. 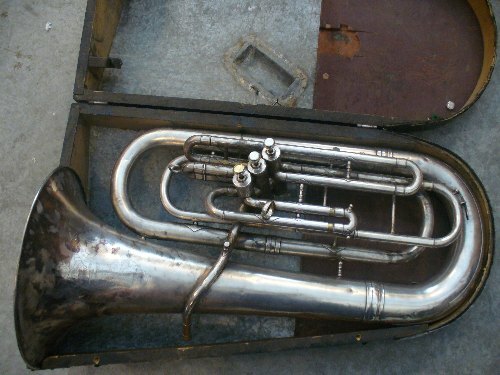 The 1240/1241 production ceased at serial number 780899; 2340/2341 production started at serial number 780901, in June 1980. 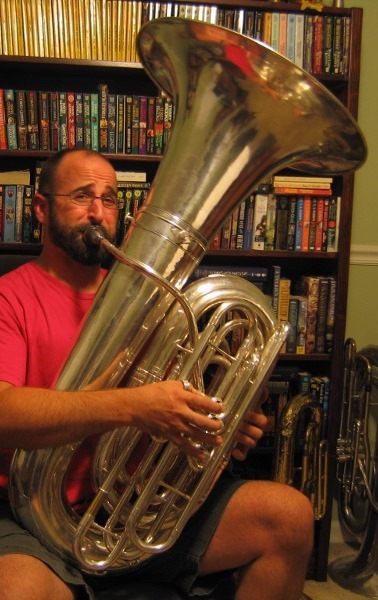 At least, that's what Conn-Selmer authorities told Dan Schulz. 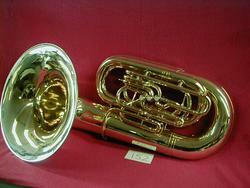 From 1987 to 1995, the serial numbers have a prefix: the prefix number plus 50 gives you the year of manufacture. 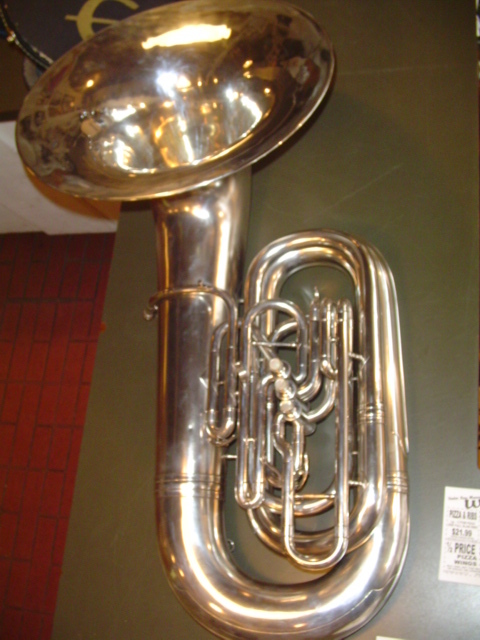 From 1996 to 2000, '5' preceeded the serial number. 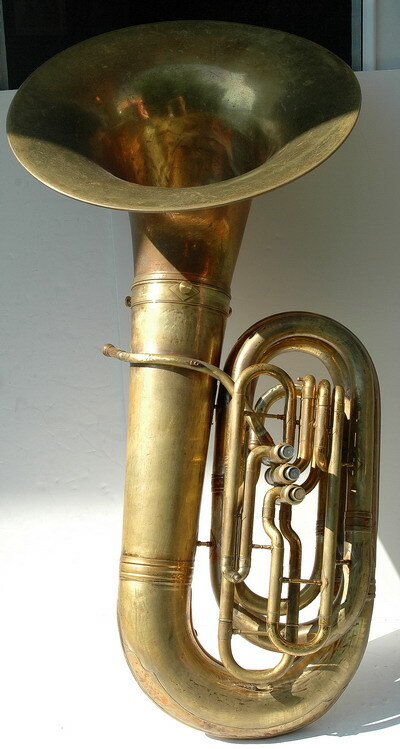 From 2001 onwards the prefix was dropped. 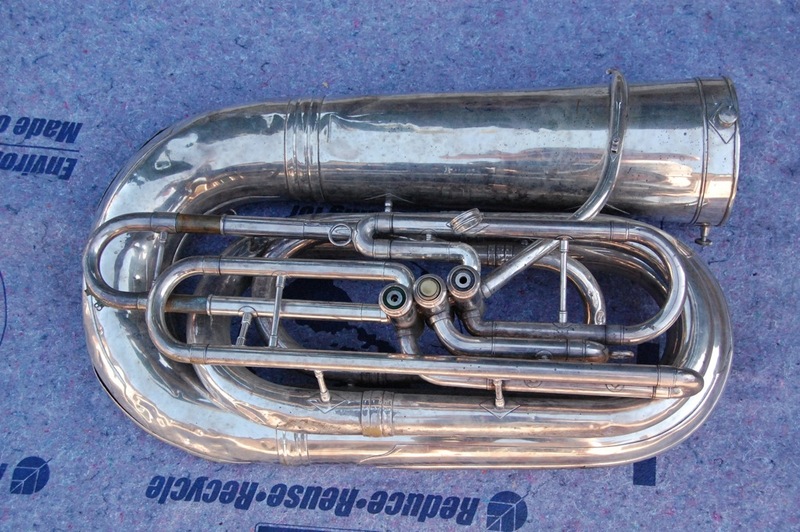 More serial numbers at Musictrader. 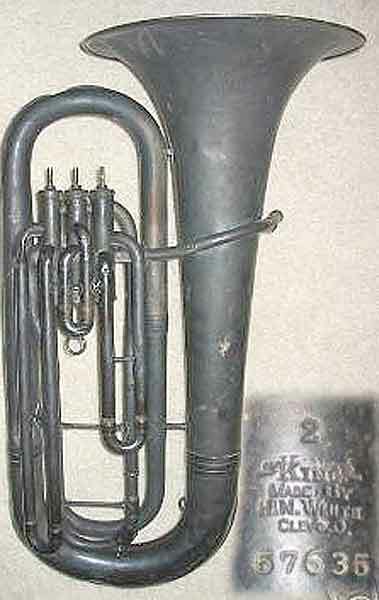 Early instruments have a lion's head near the serial number and are marked The King. 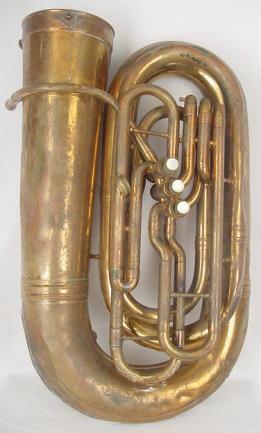 Before 1918 the engraving read simply as 'H. 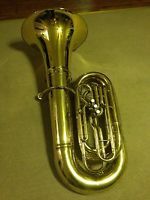 N. White'. 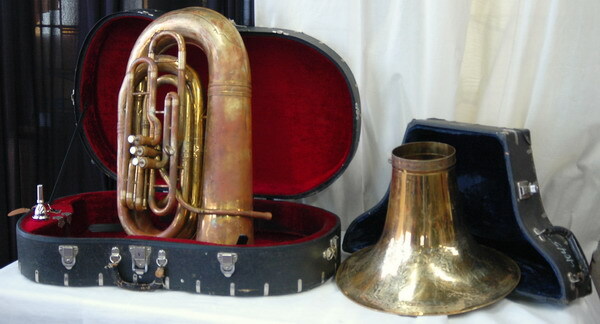 In 1918 the company was incorporated and 'Co' was added to the engraving. 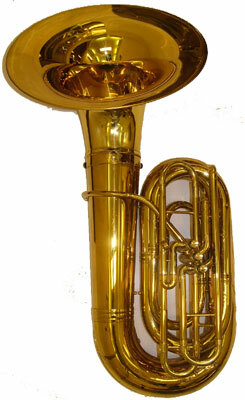 In September 1964 the King logo was updated to the crown that is still used today. 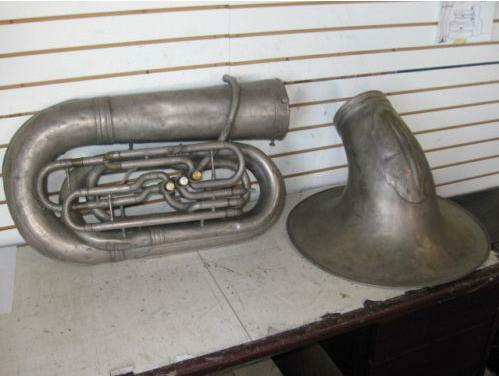 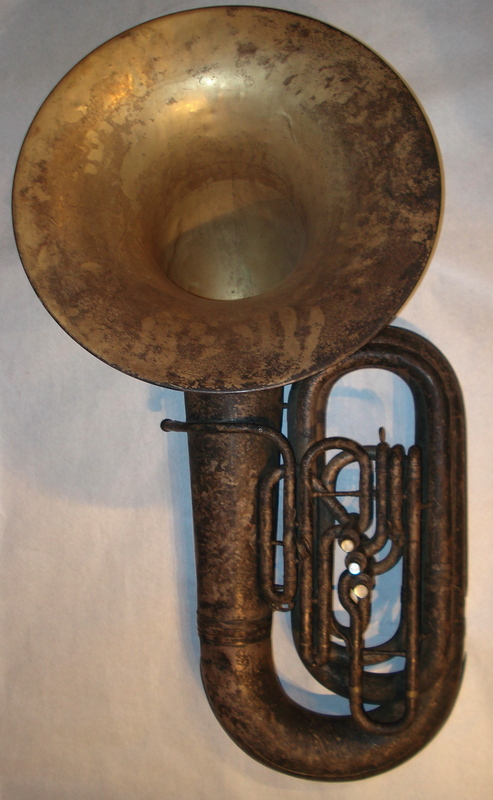 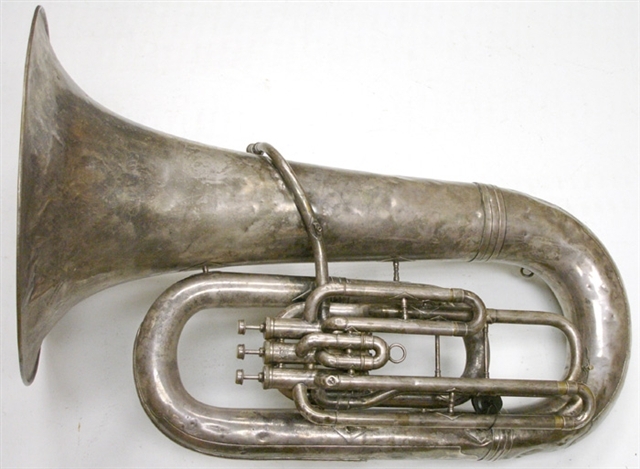 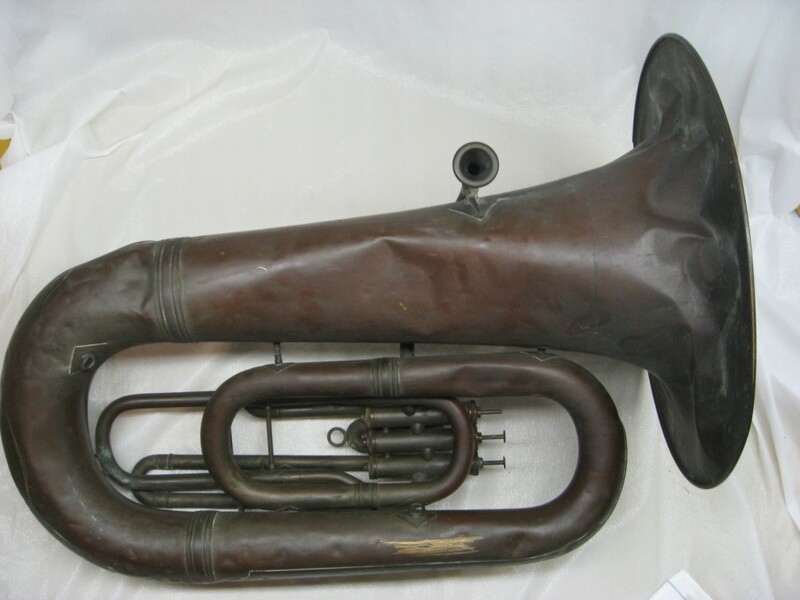 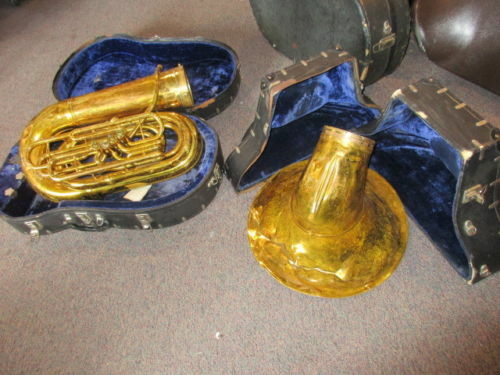 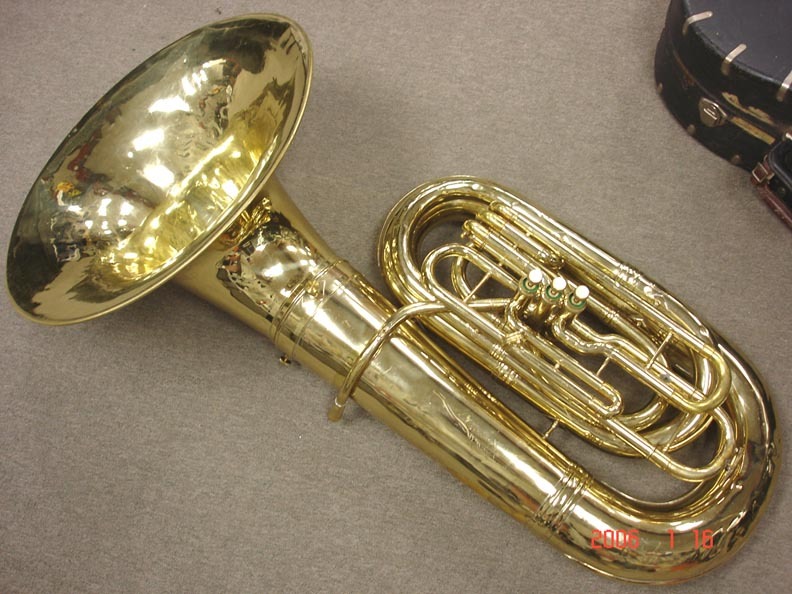 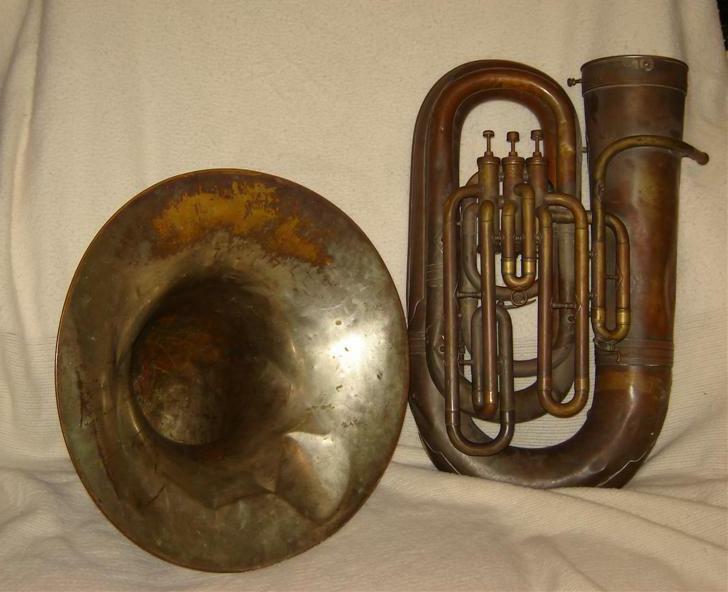 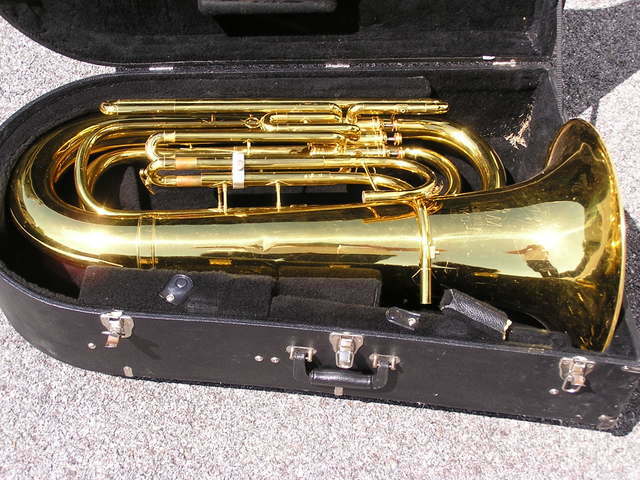 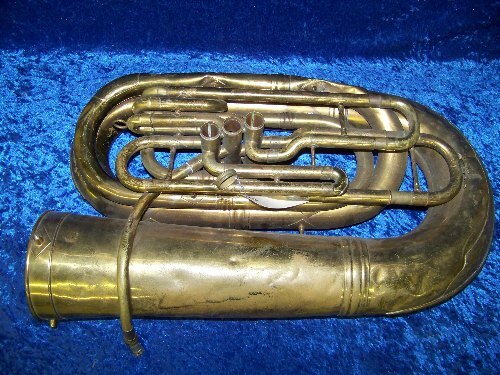 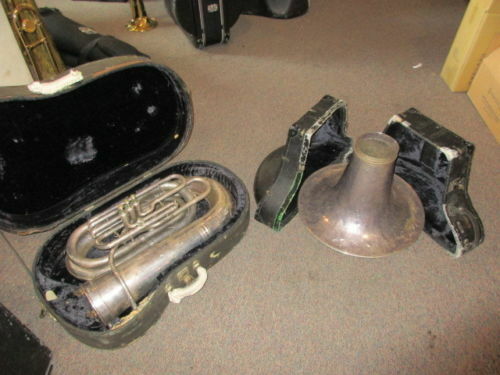 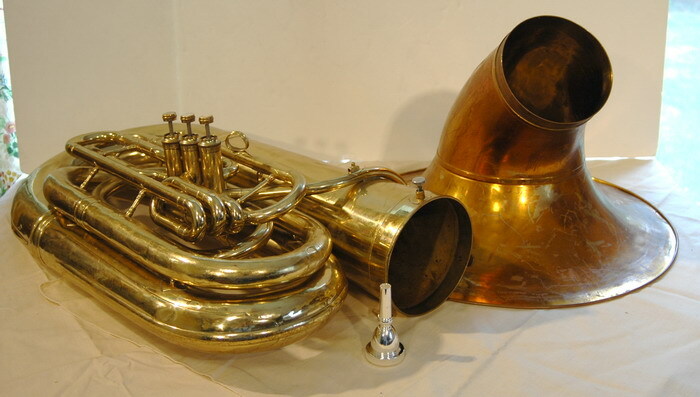 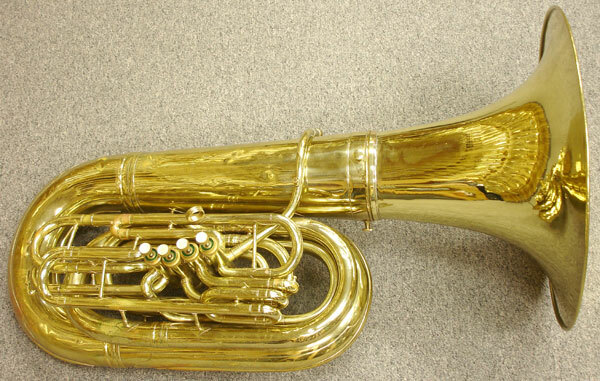 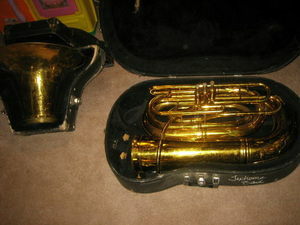 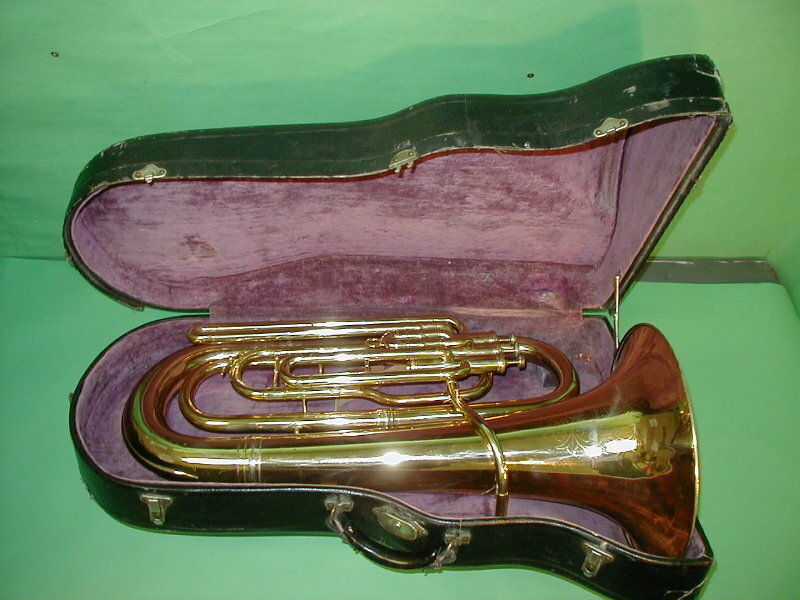 After 1965 (from number 426000 onwards) all horns were made in Eastlake, Ohio and engraved King Musical Instruments. 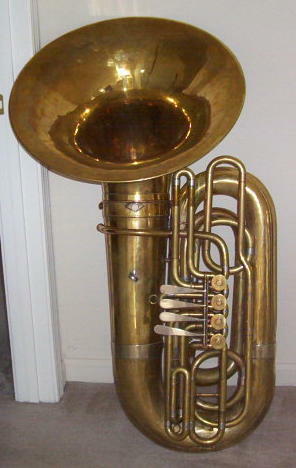 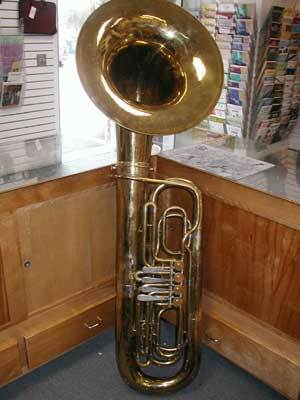 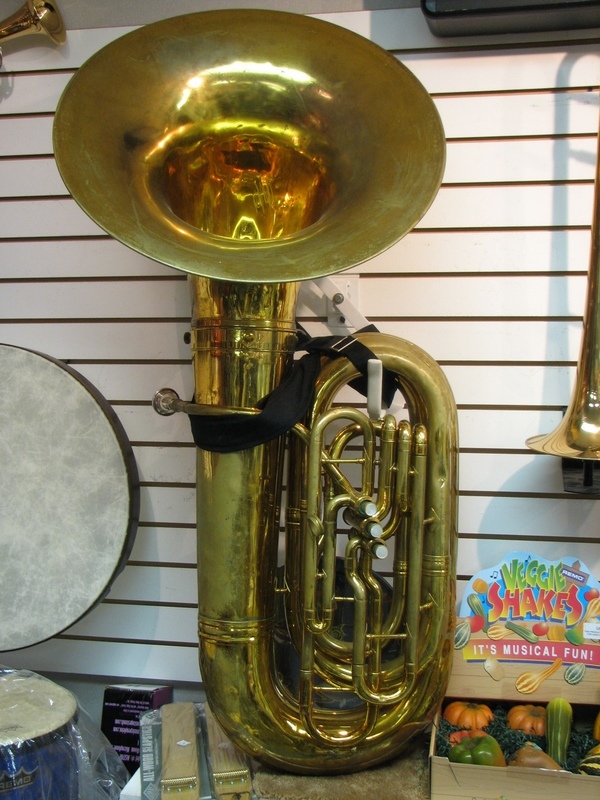 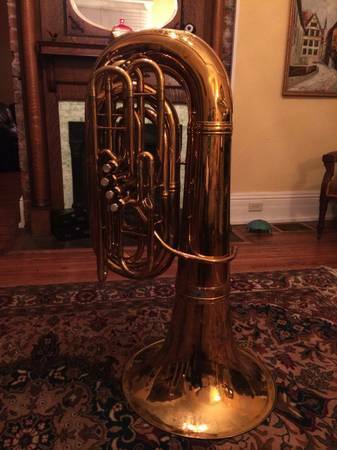 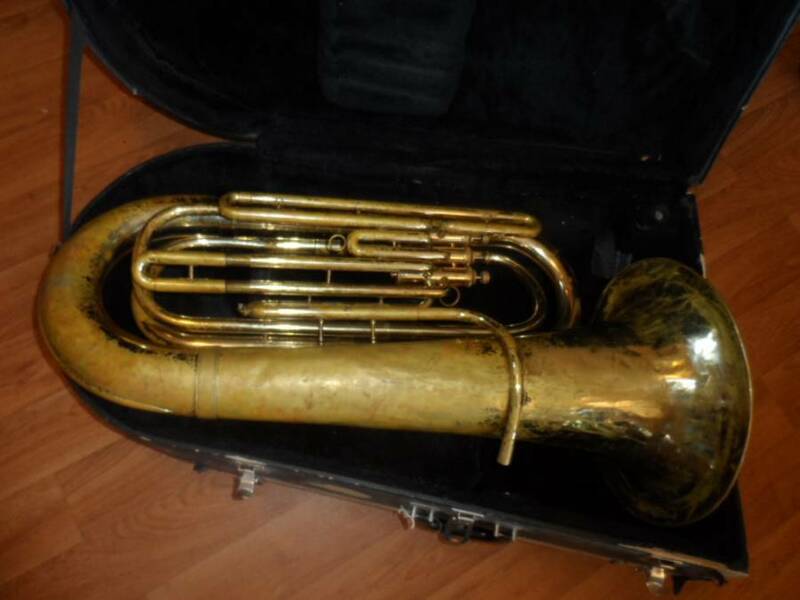 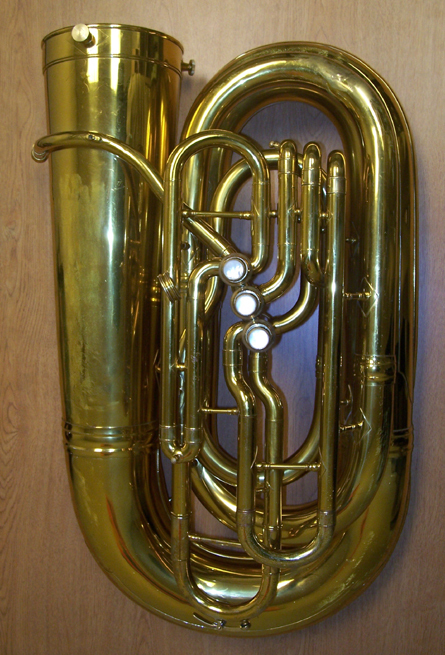 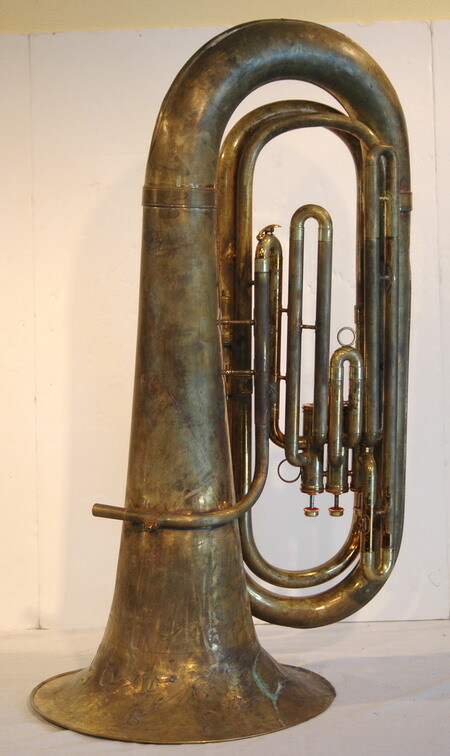 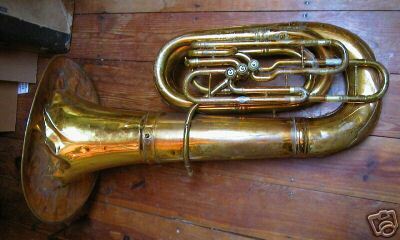 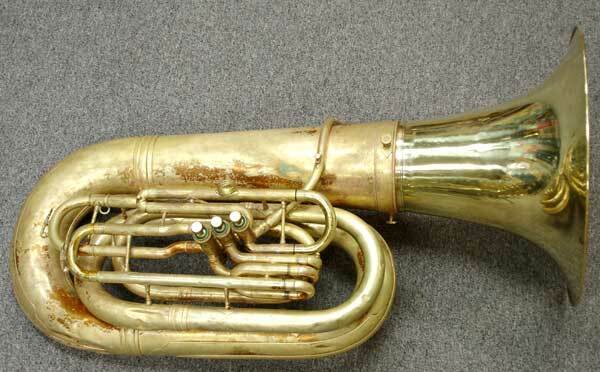 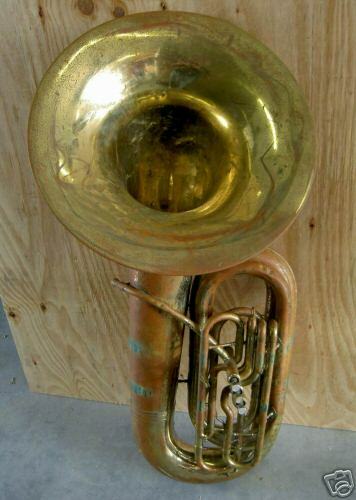 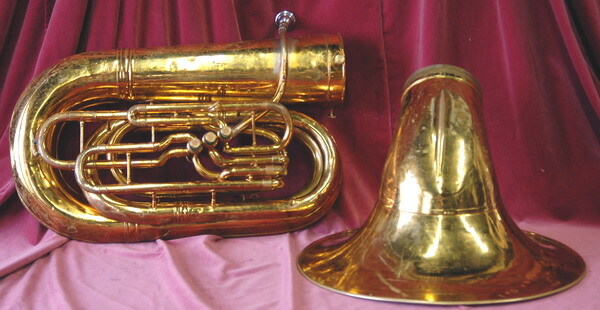 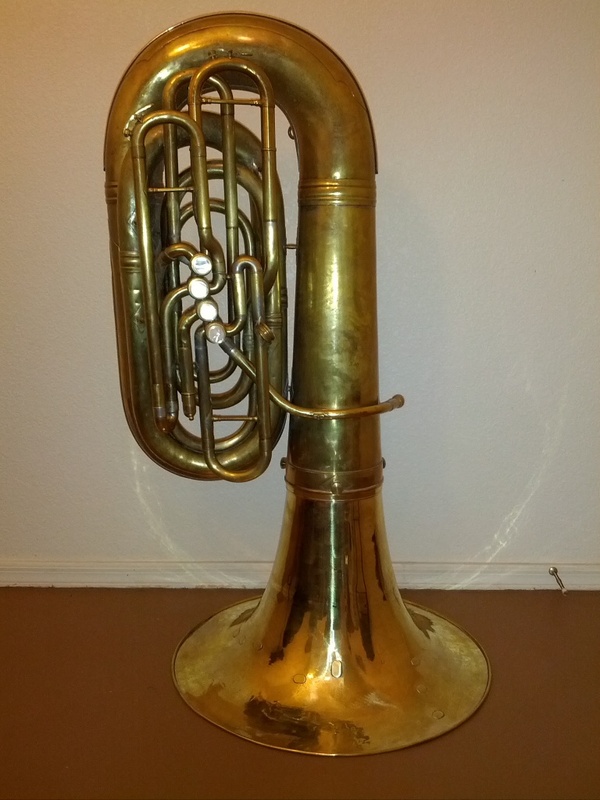 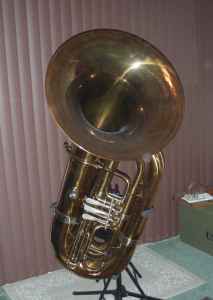 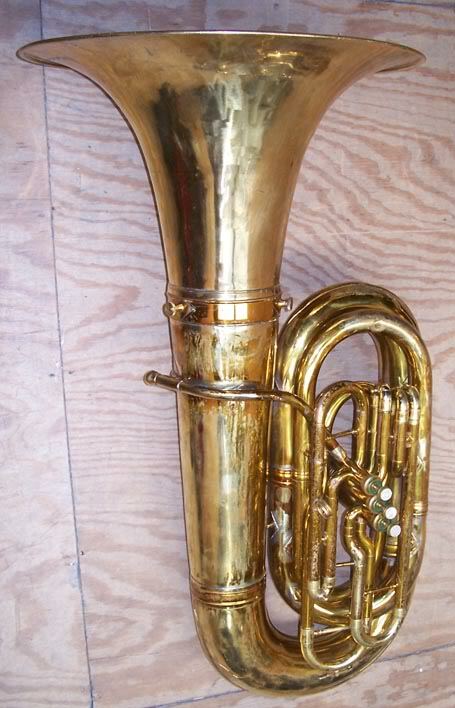 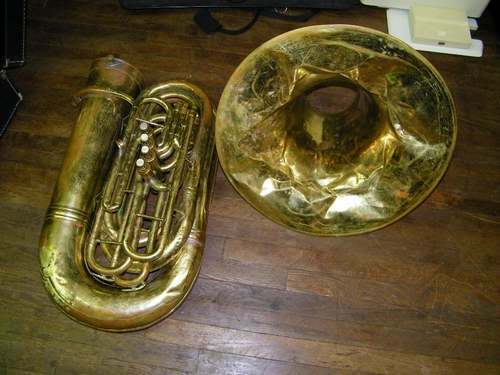 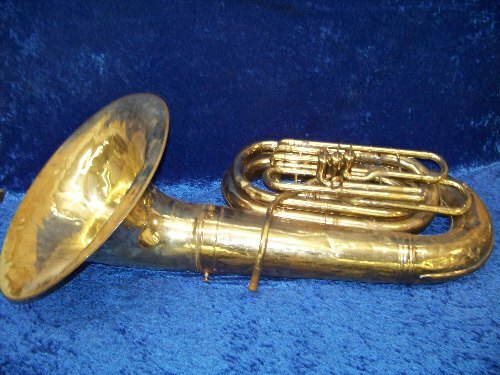 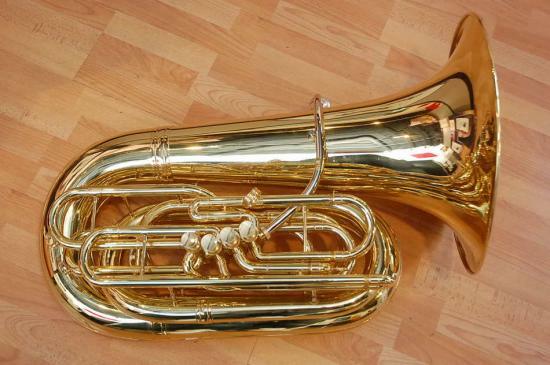 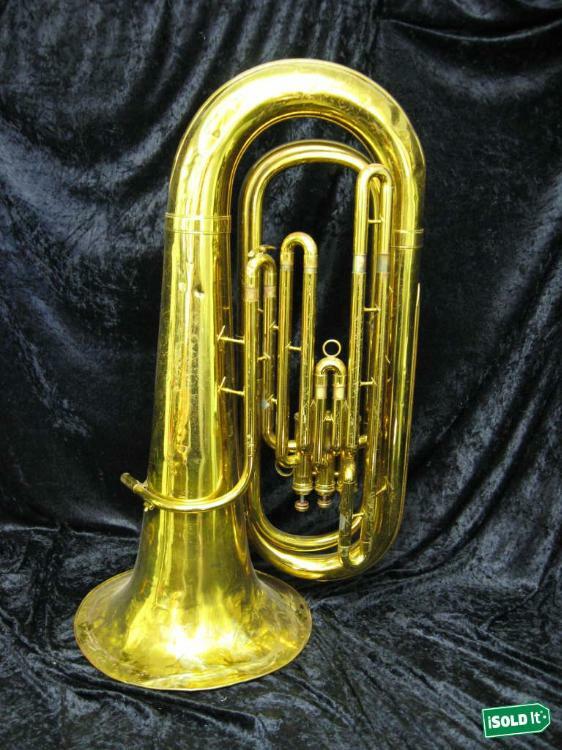 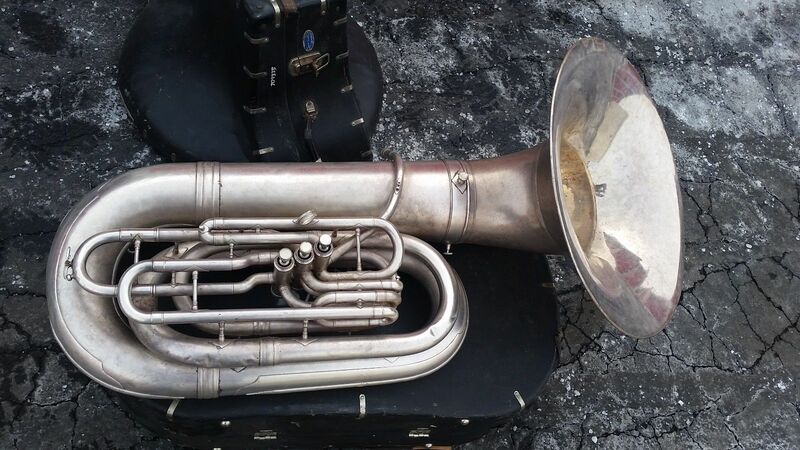 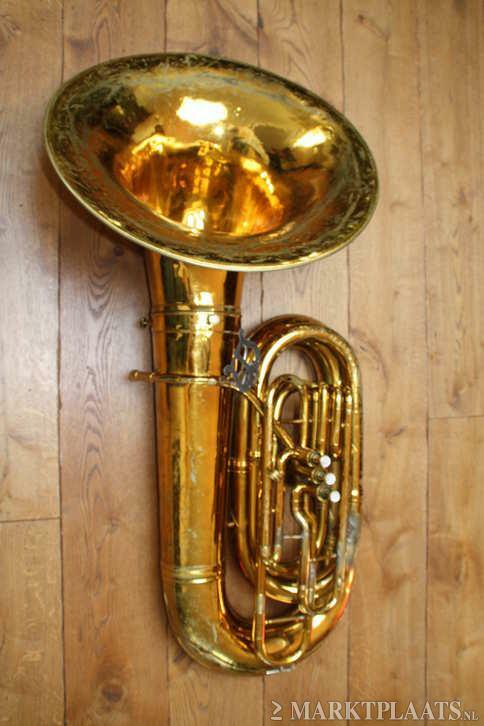 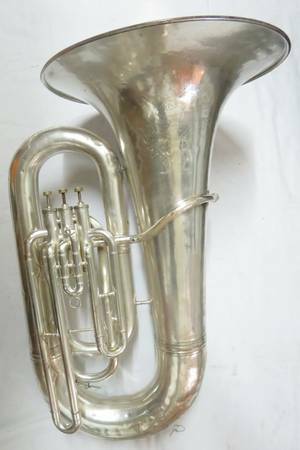 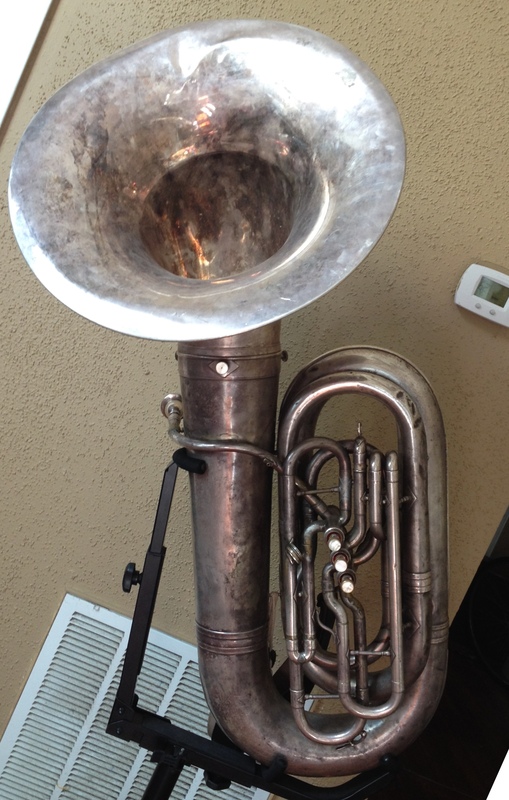 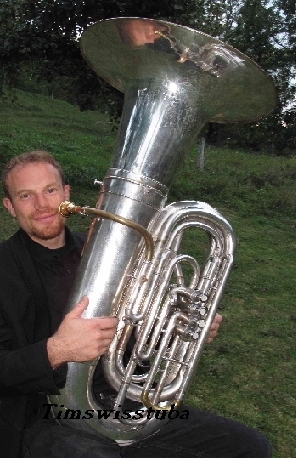 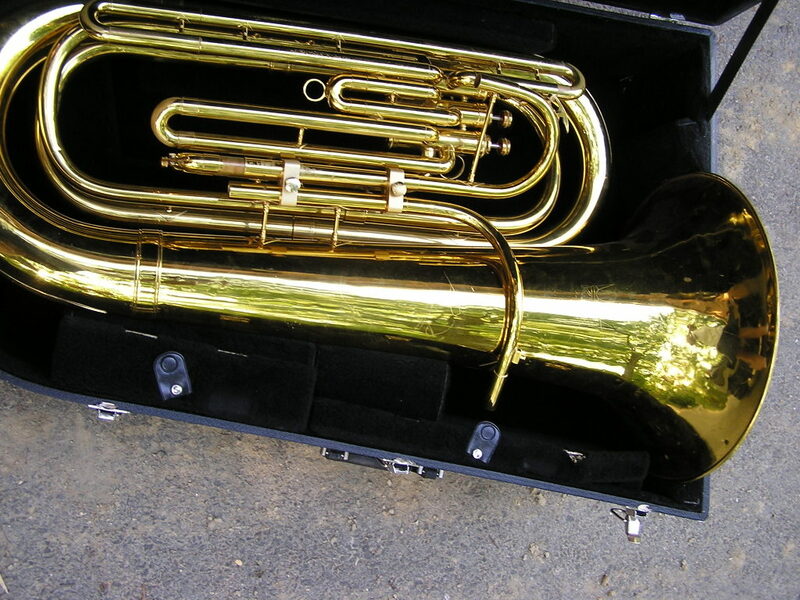 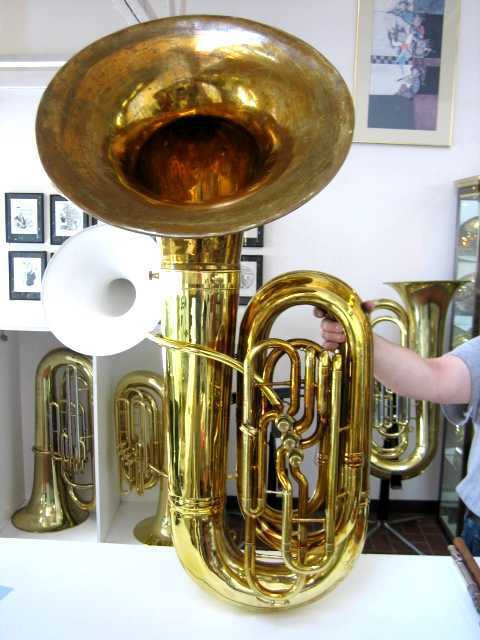 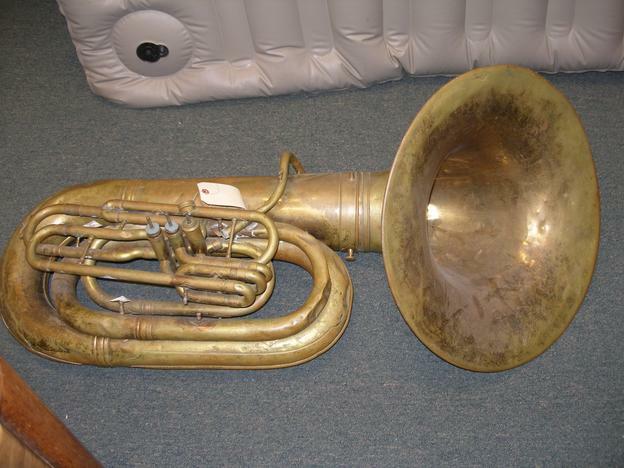 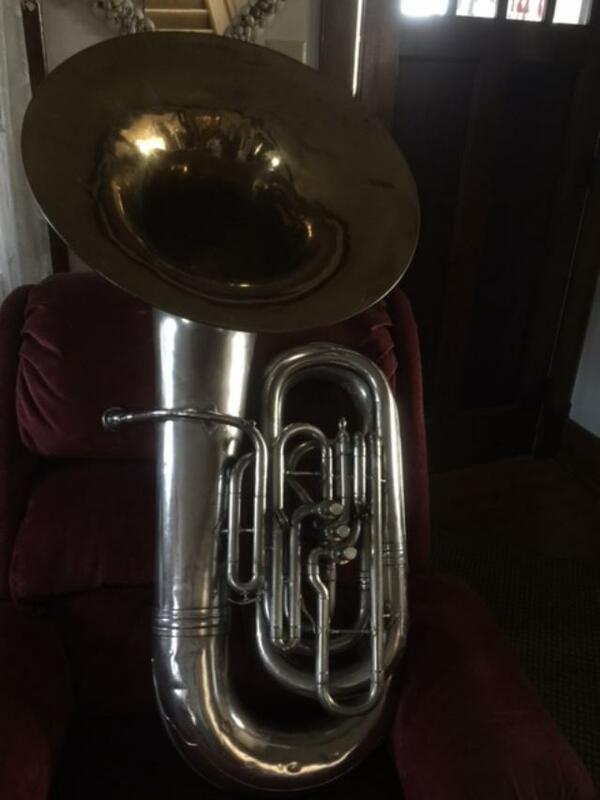 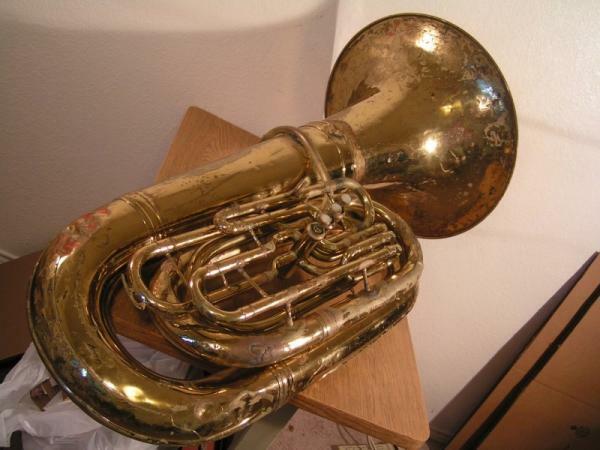 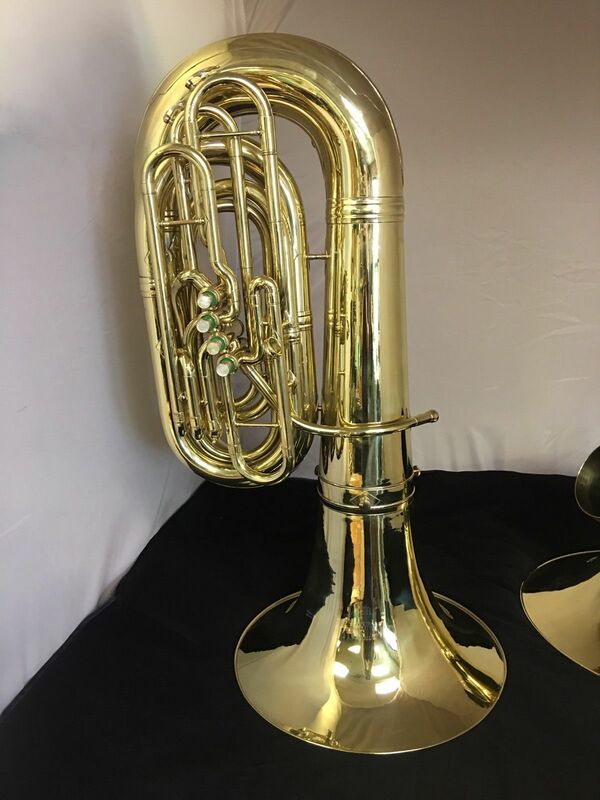 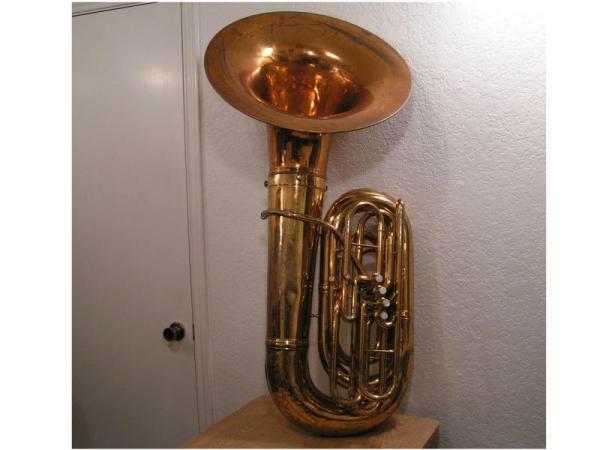 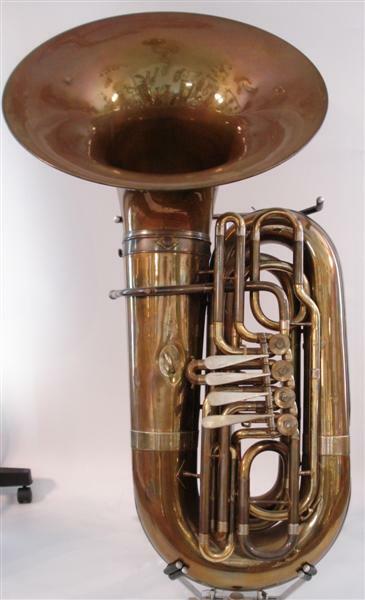 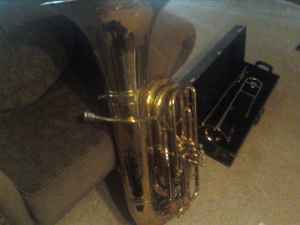 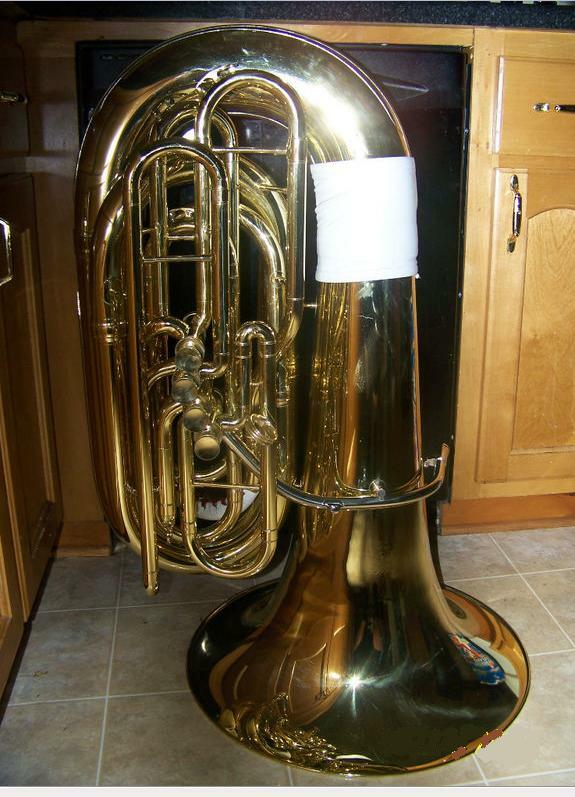 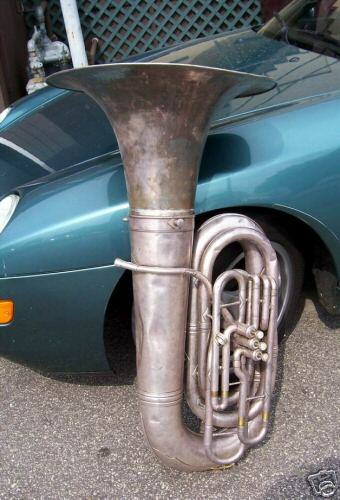 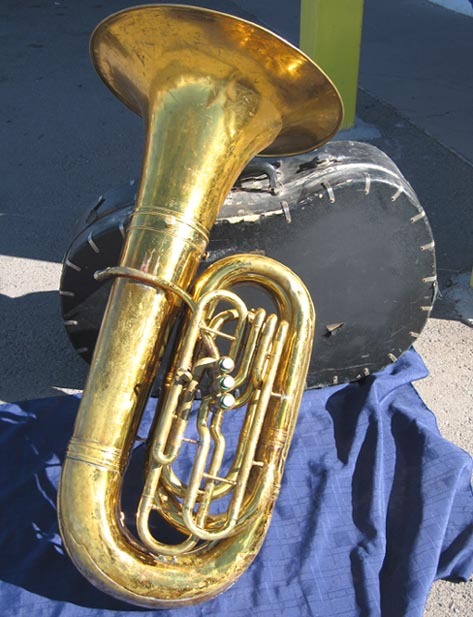 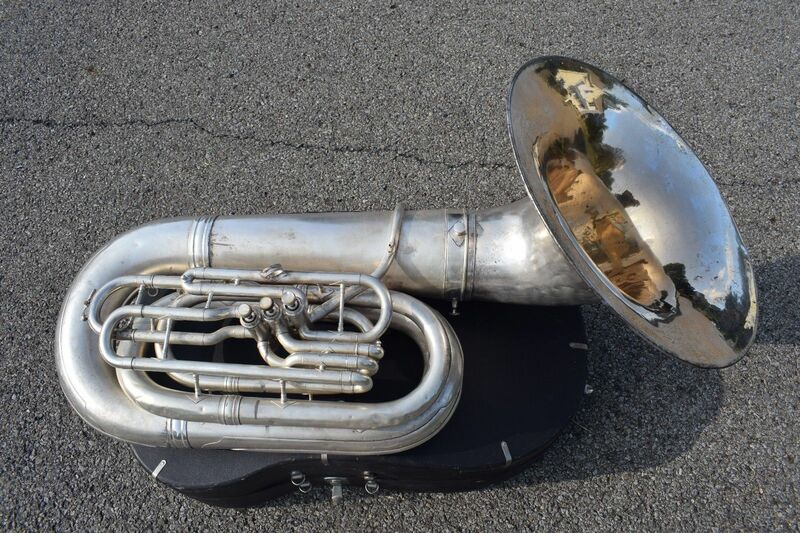 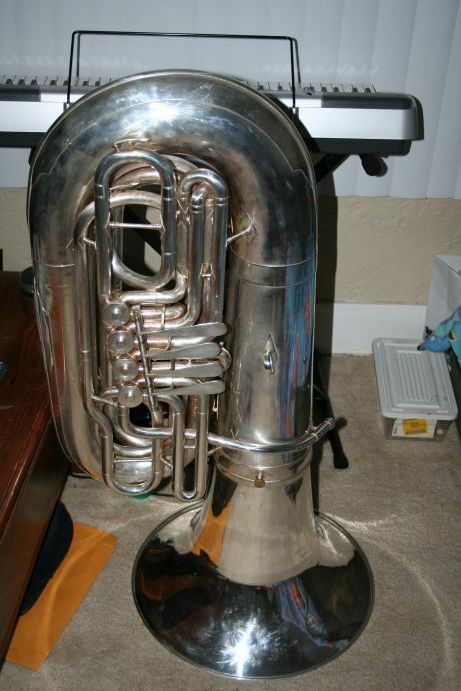 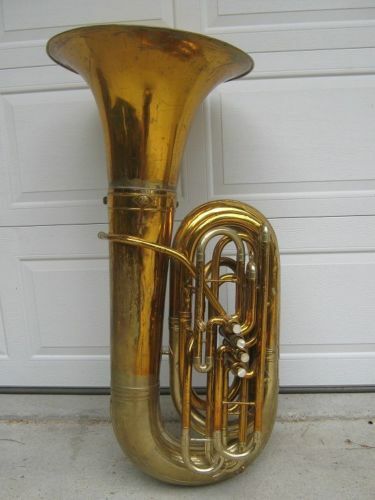 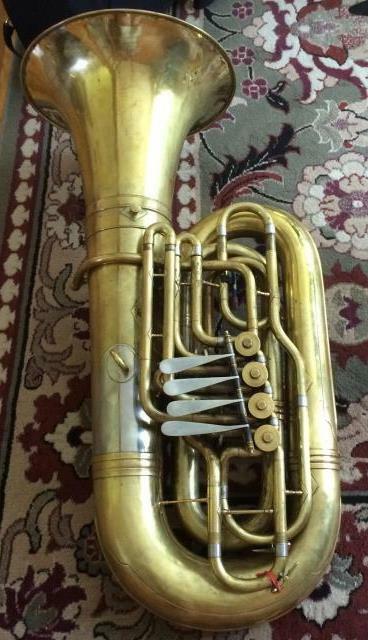 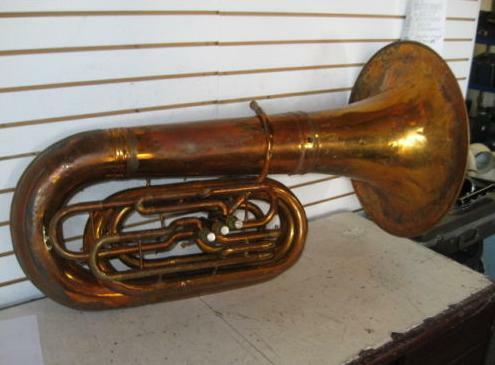 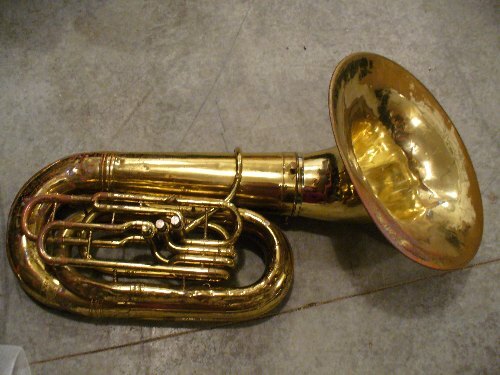 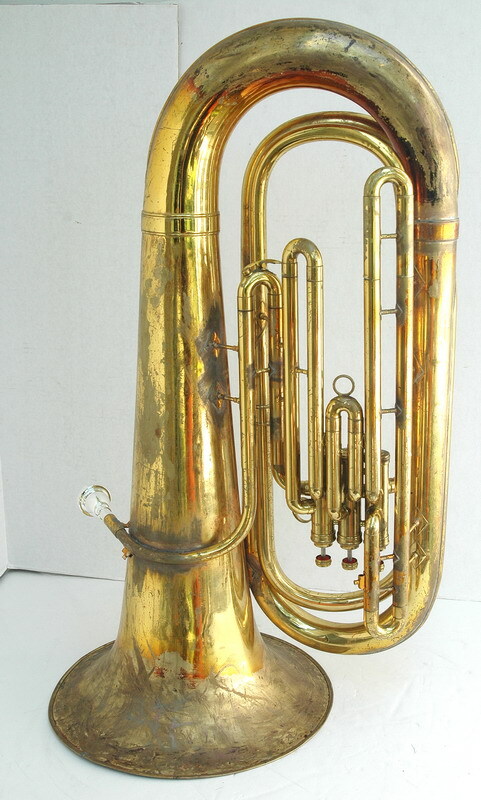 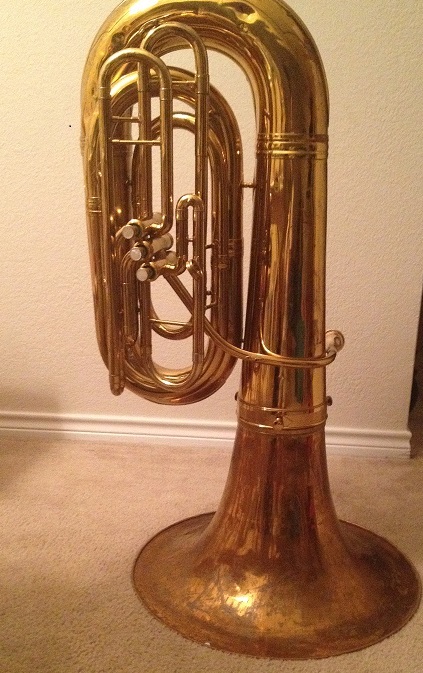 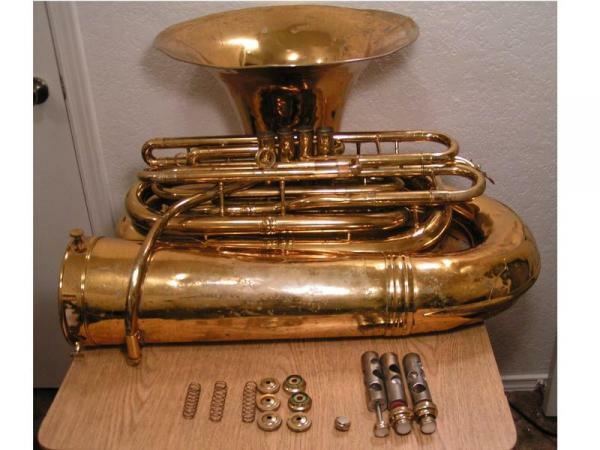 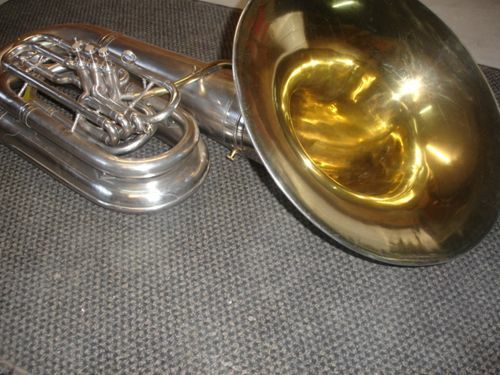 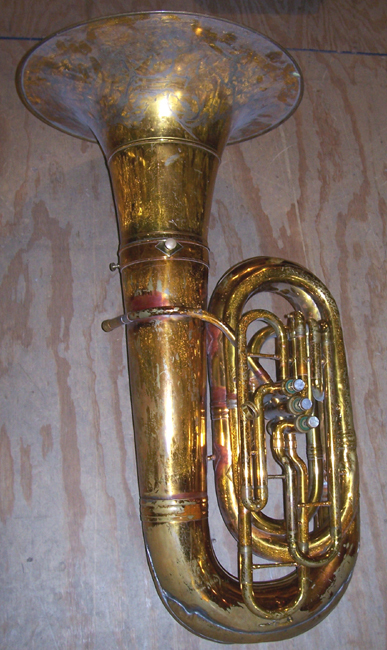 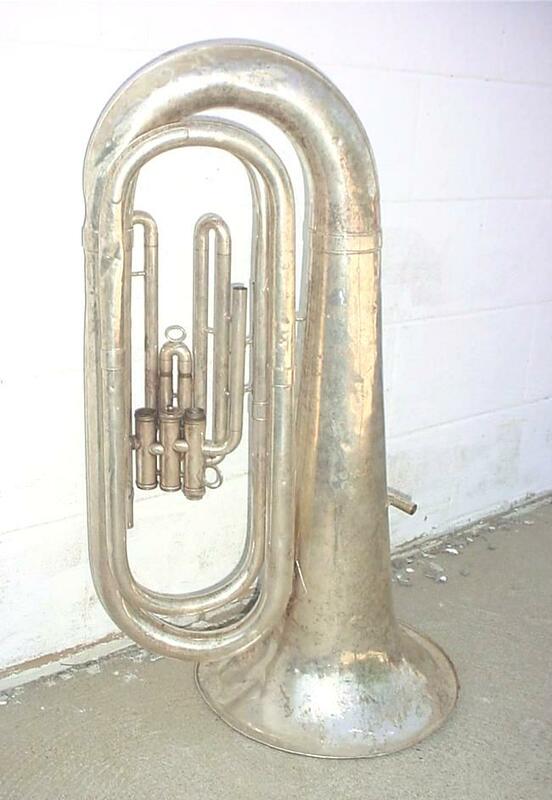 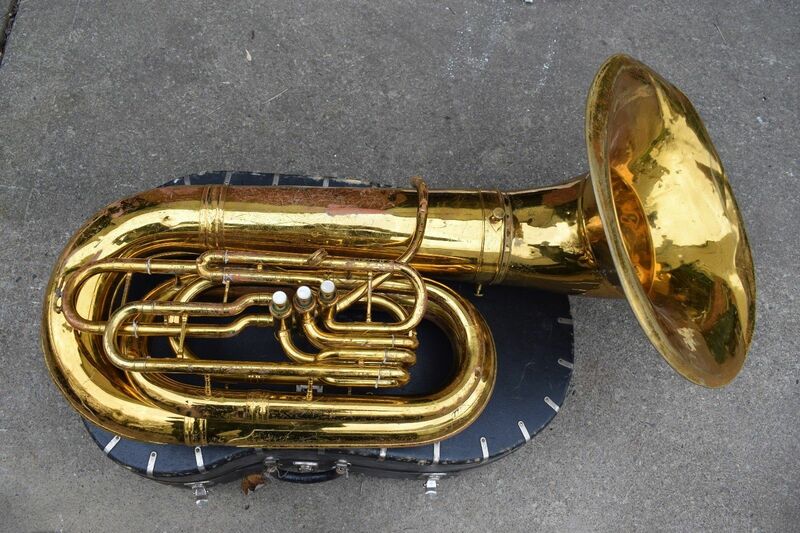 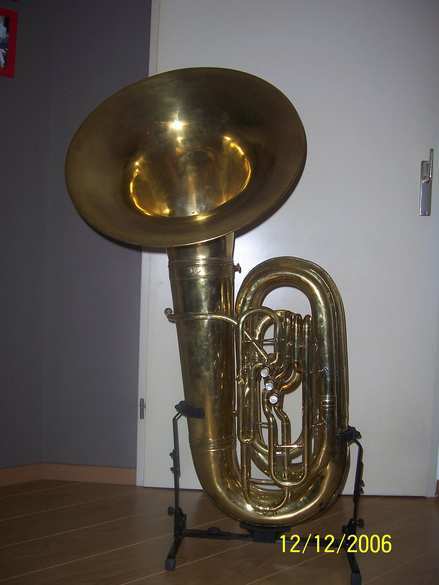 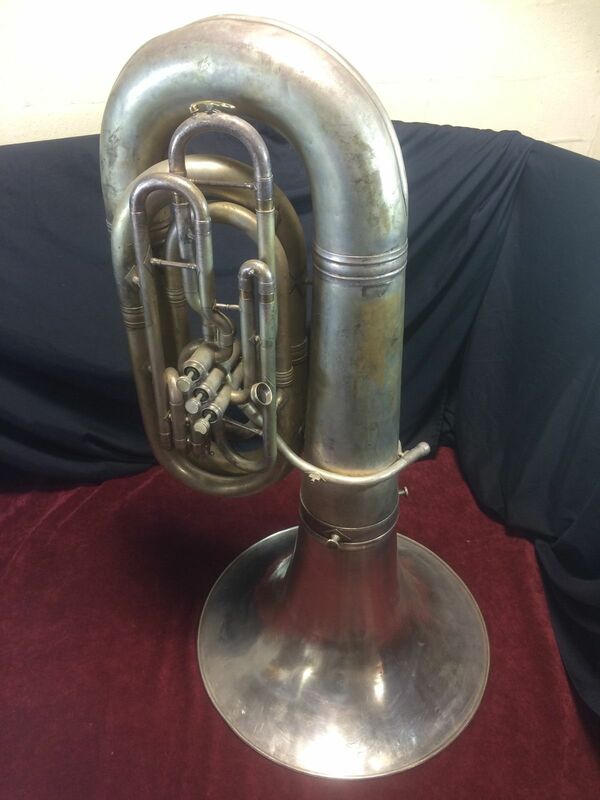 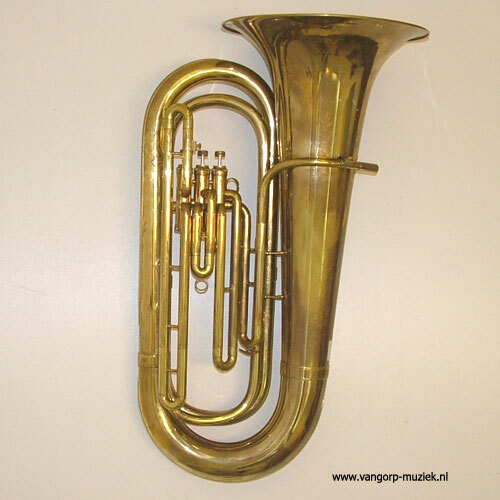 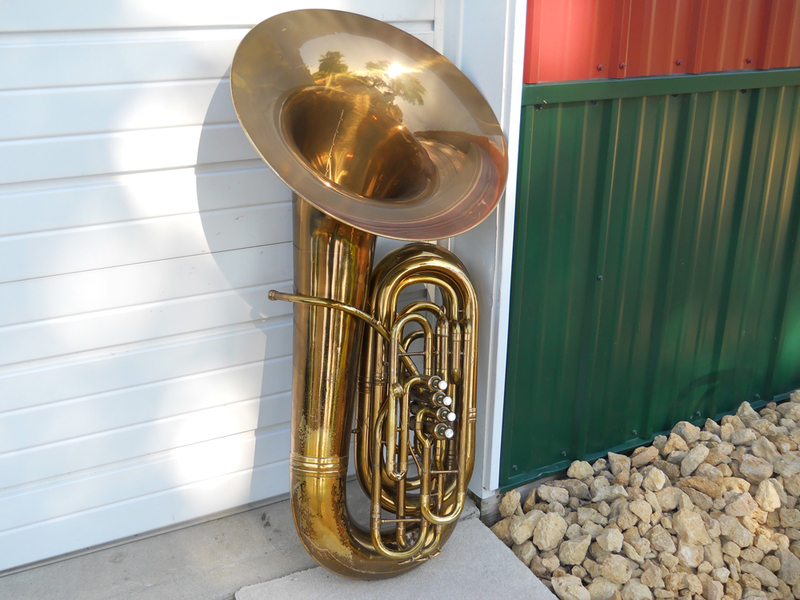 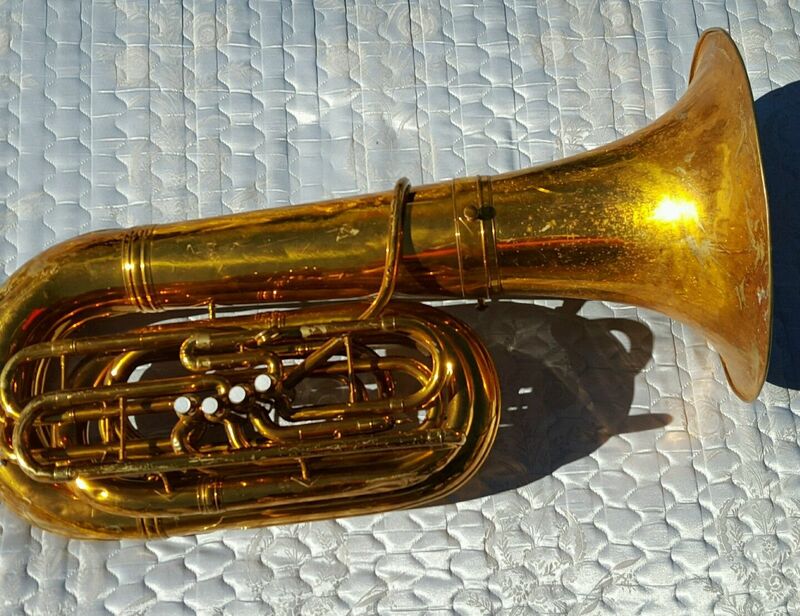 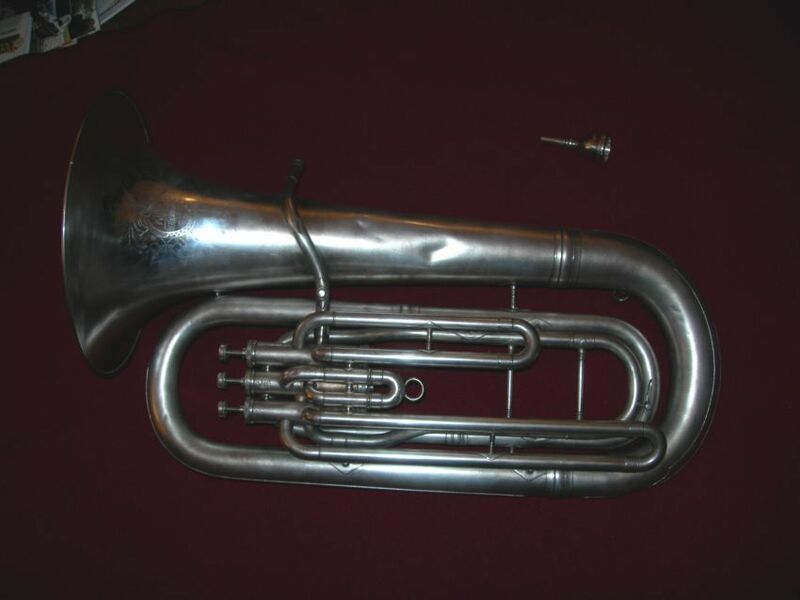 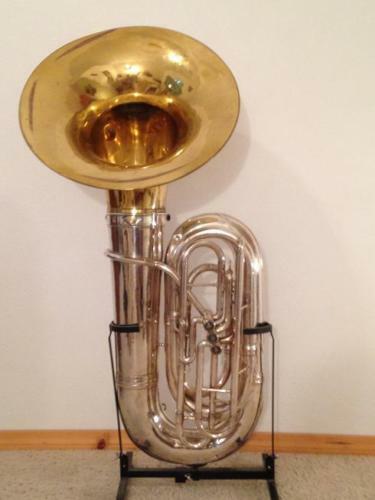 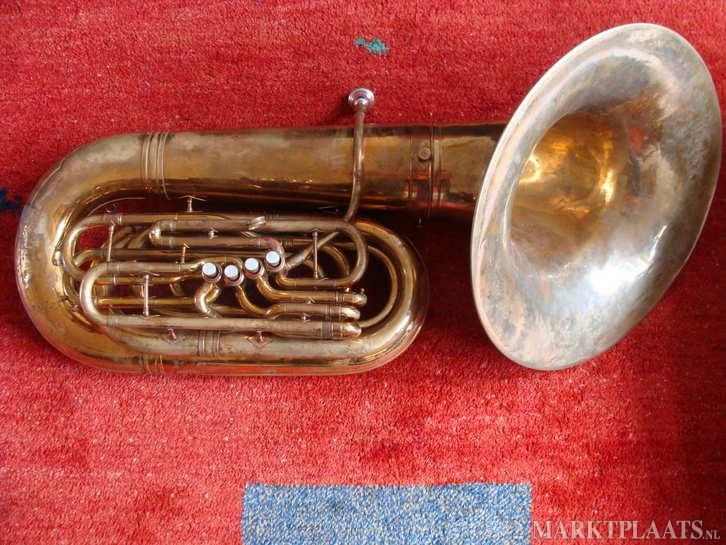 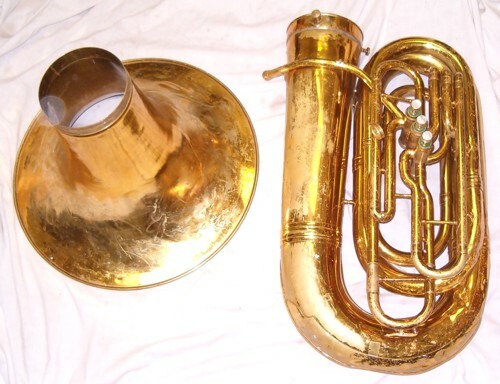 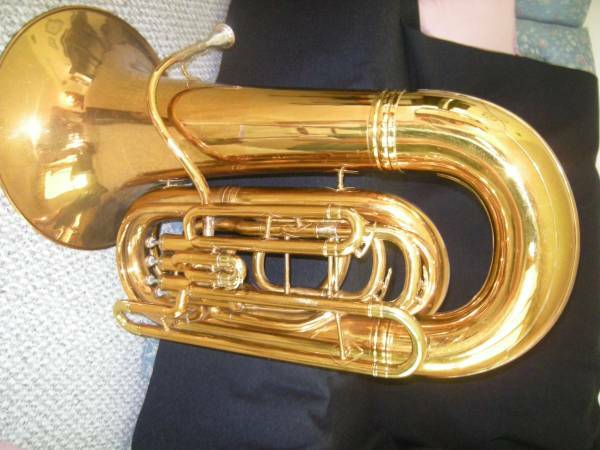 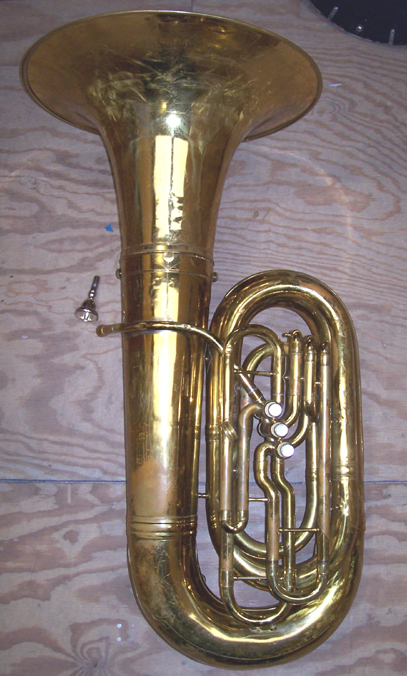 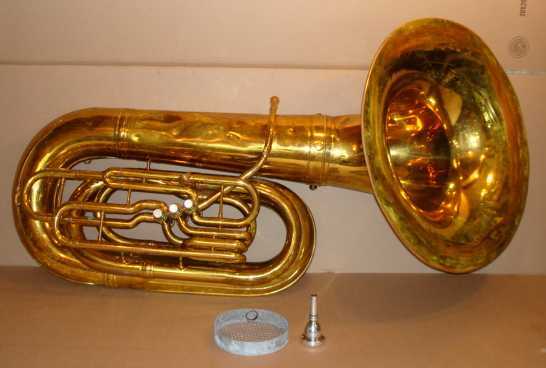 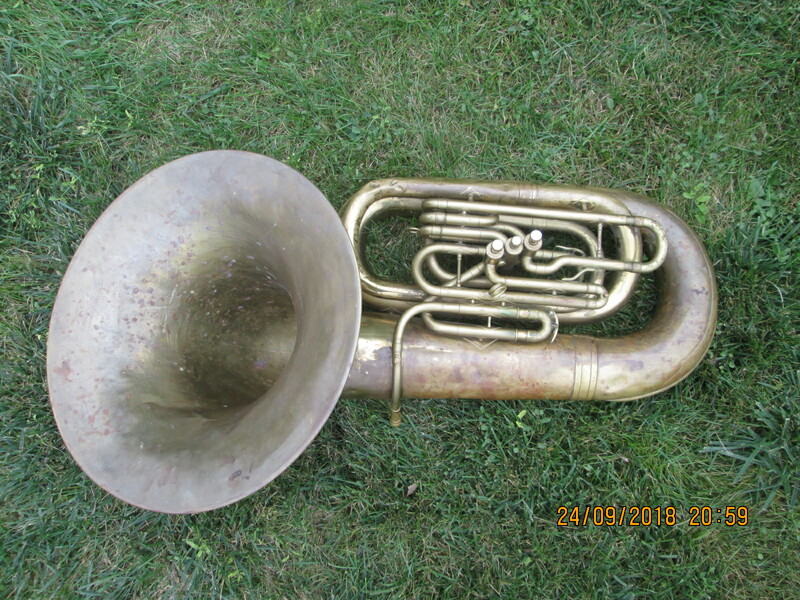 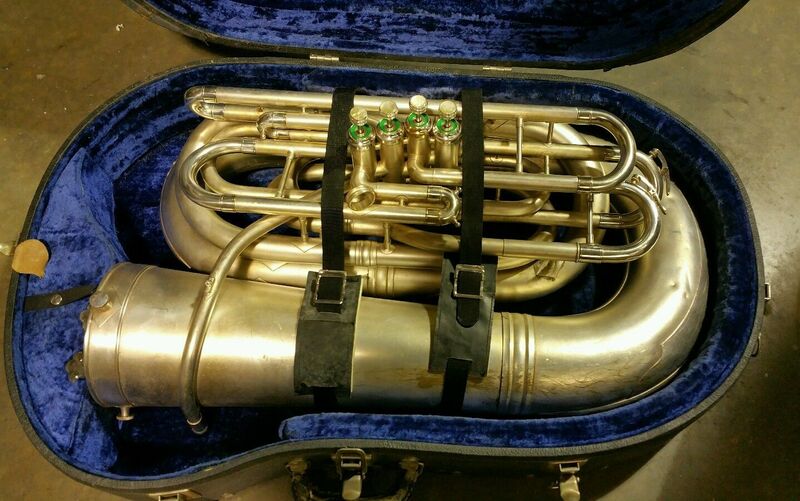 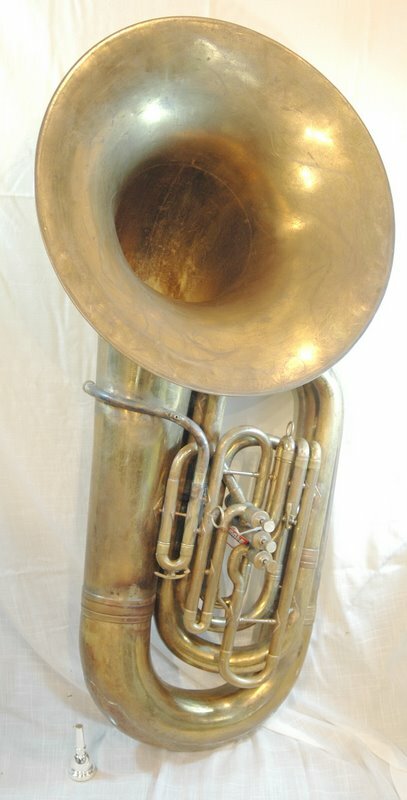 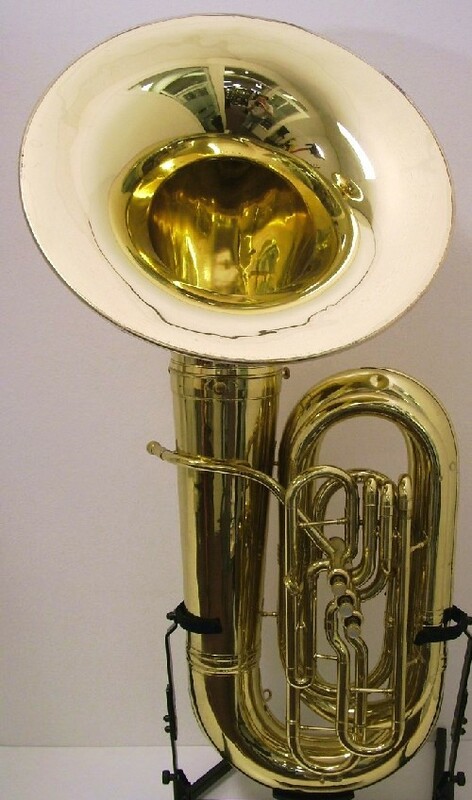 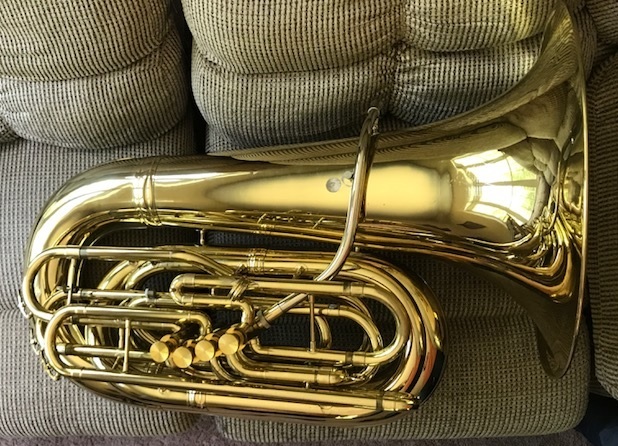 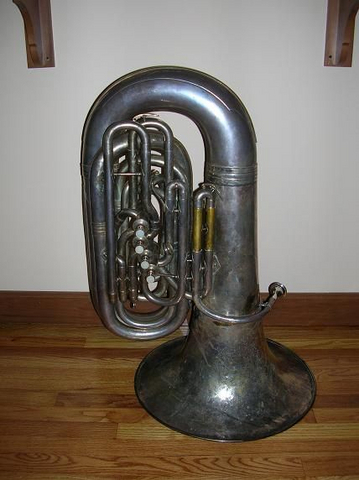 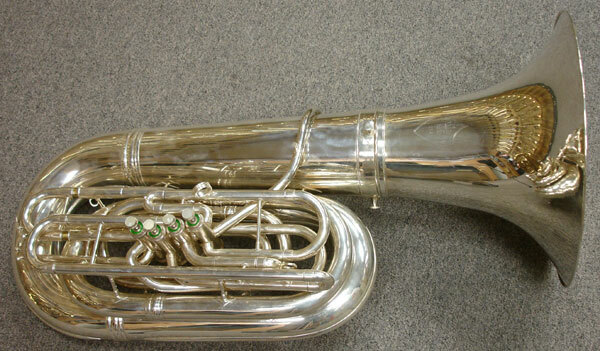 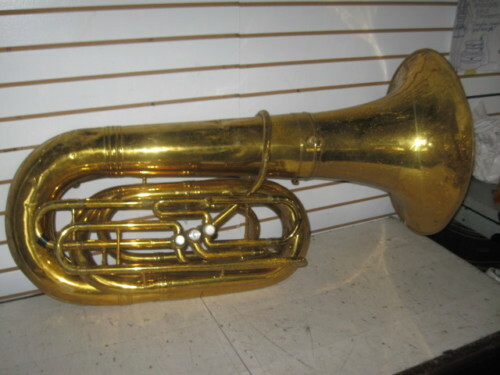 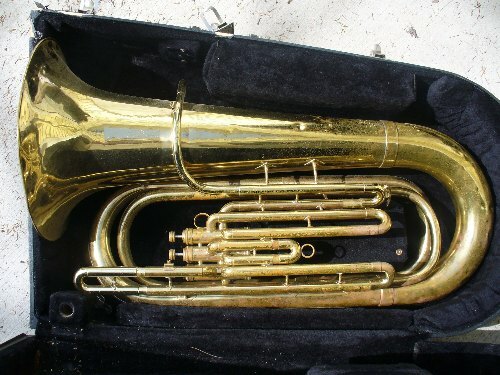 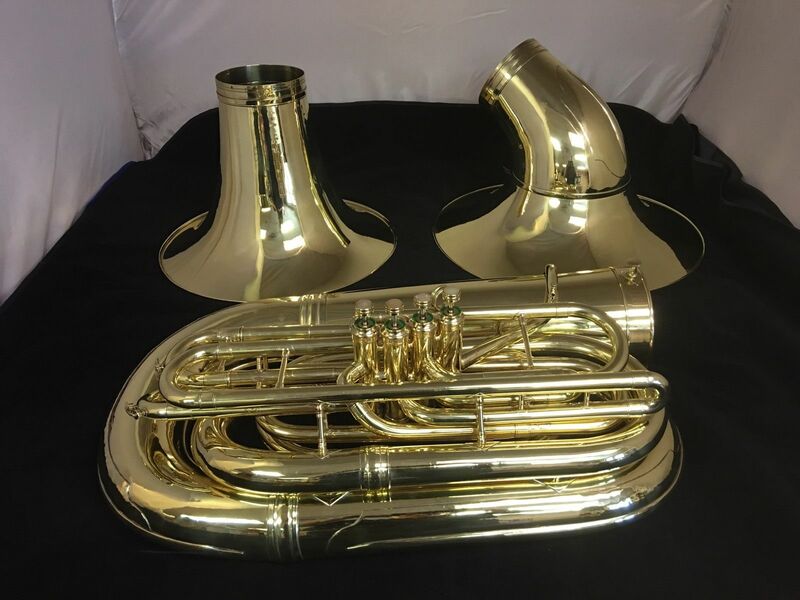 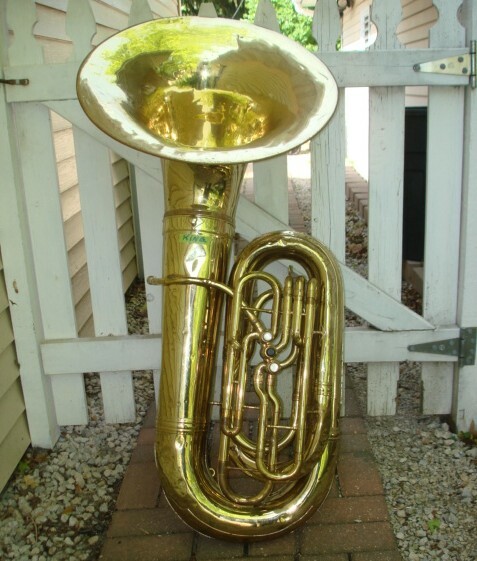 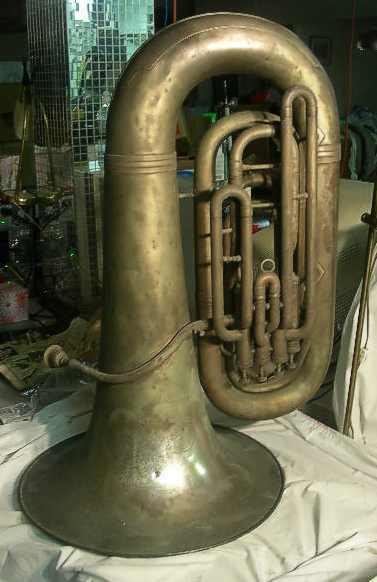 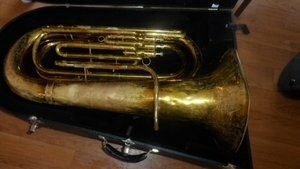 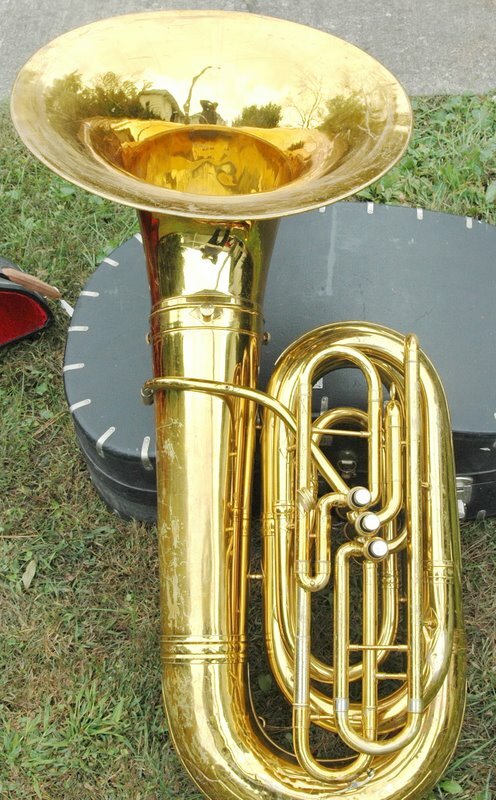 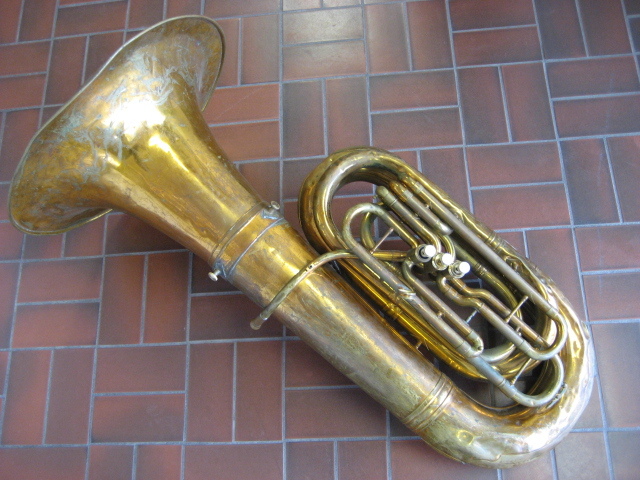 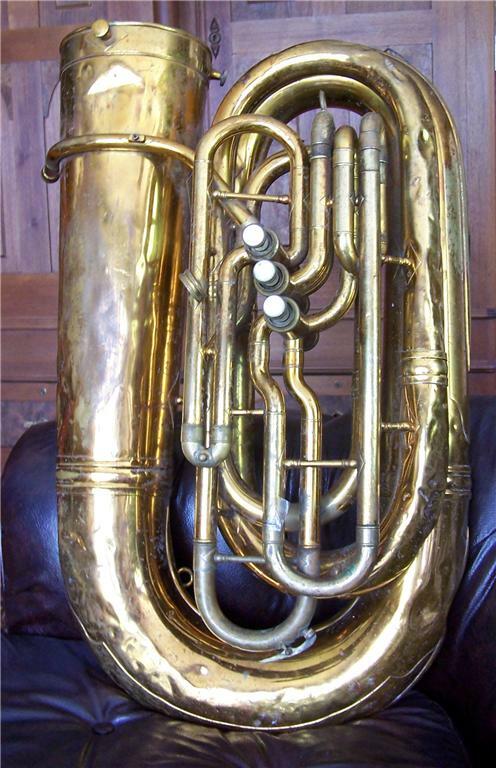 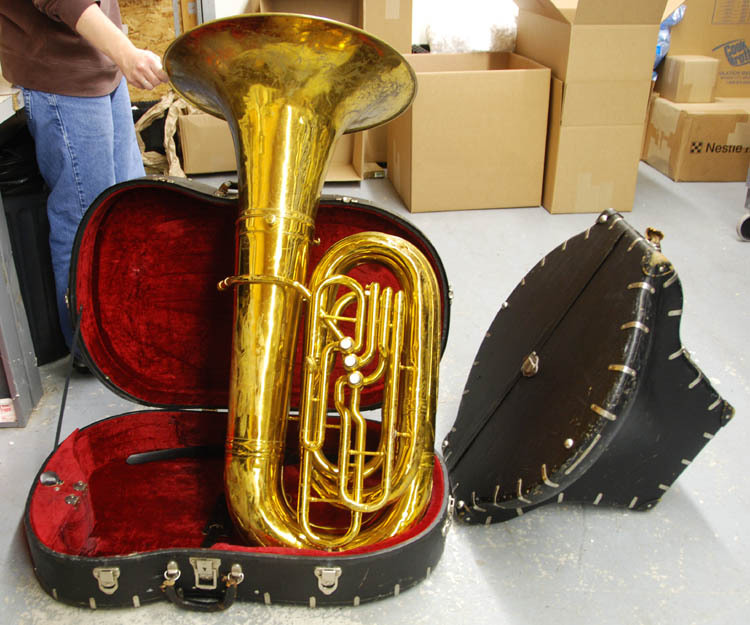 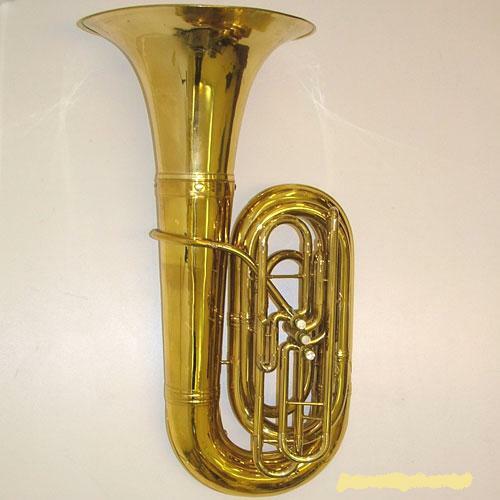 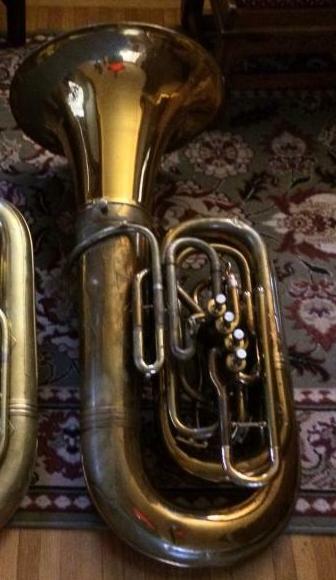 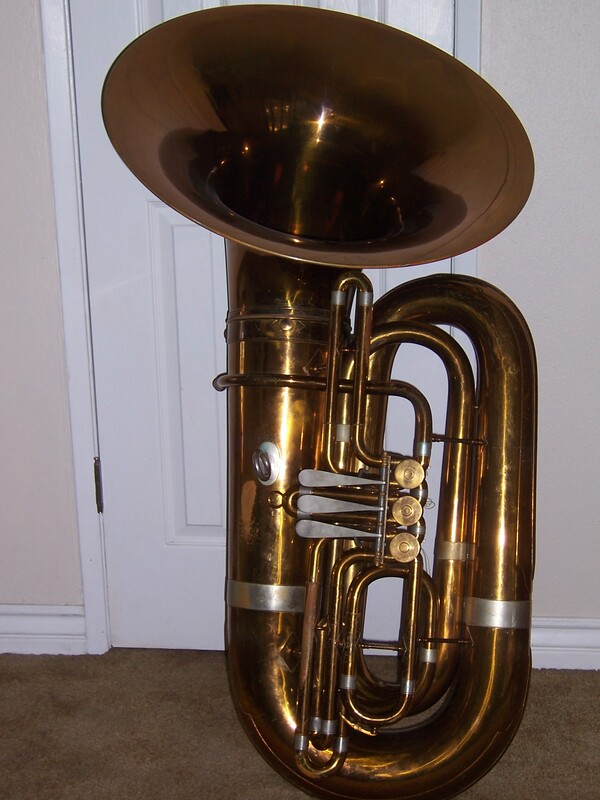 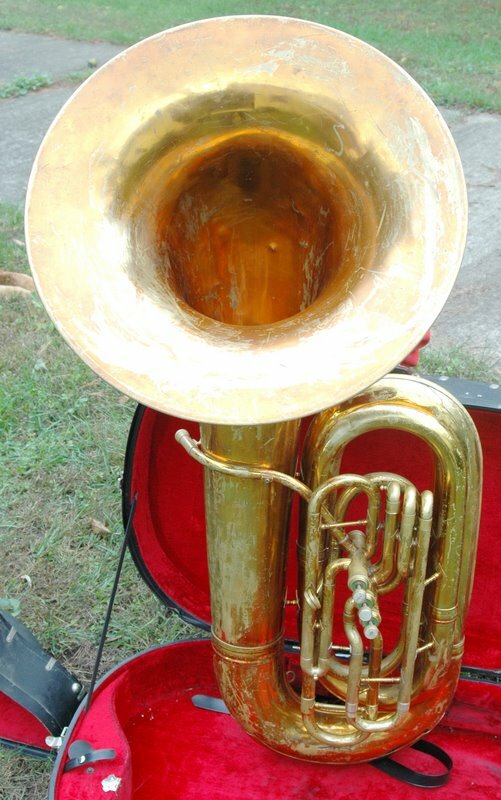 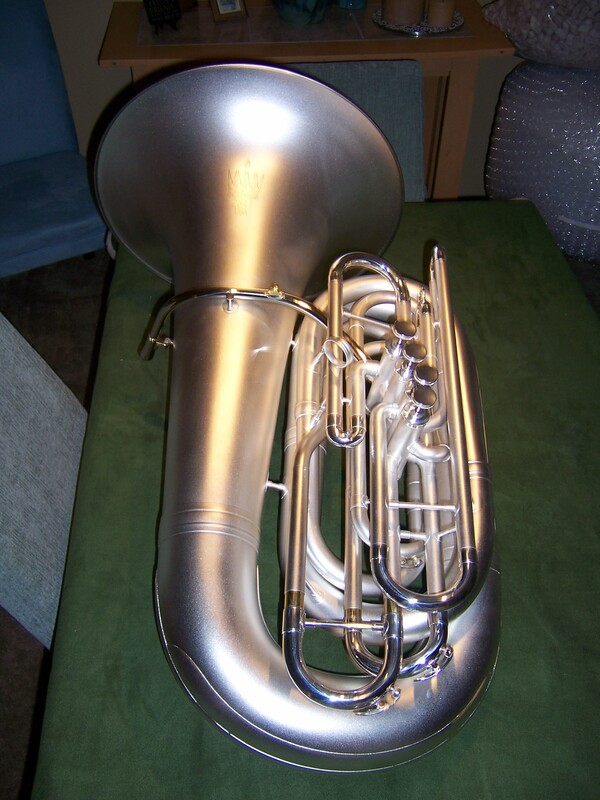 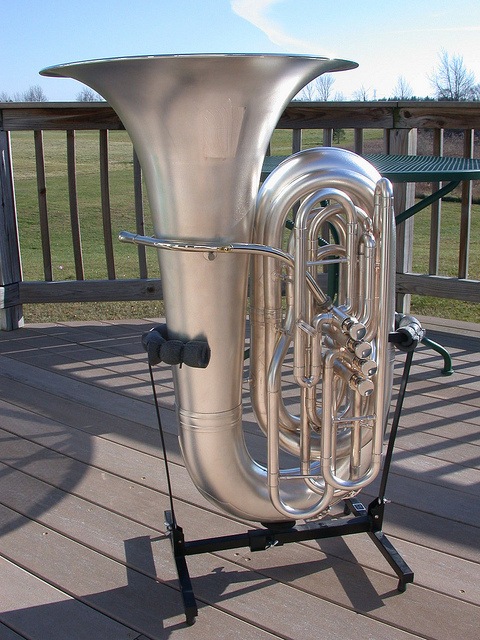 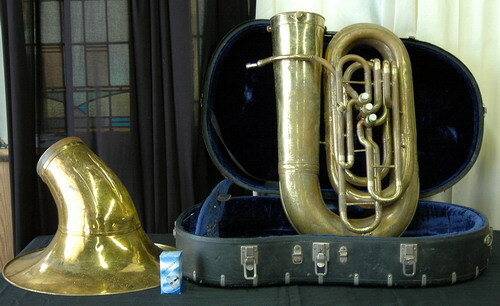 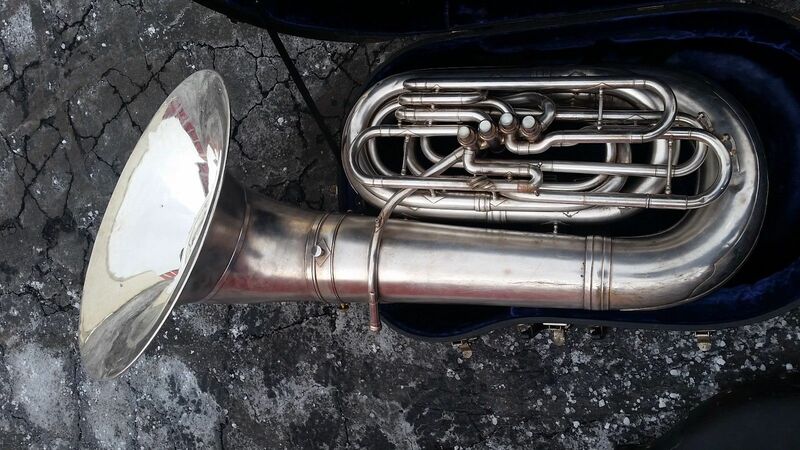 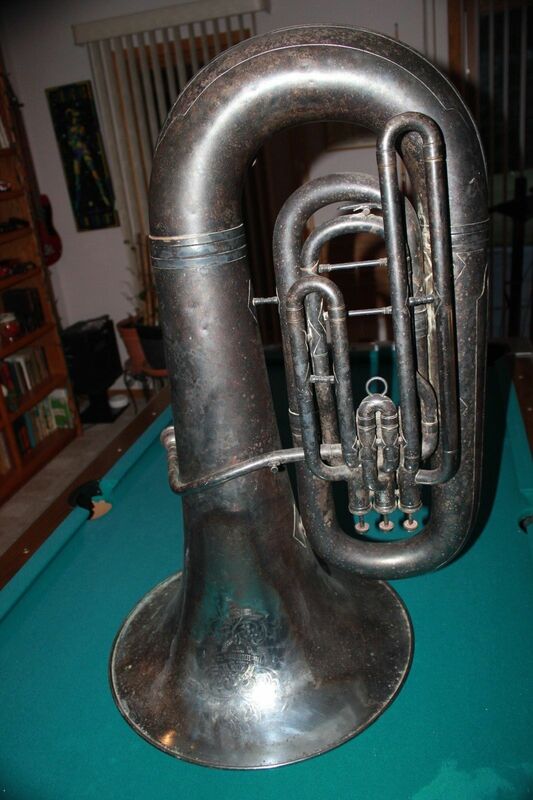 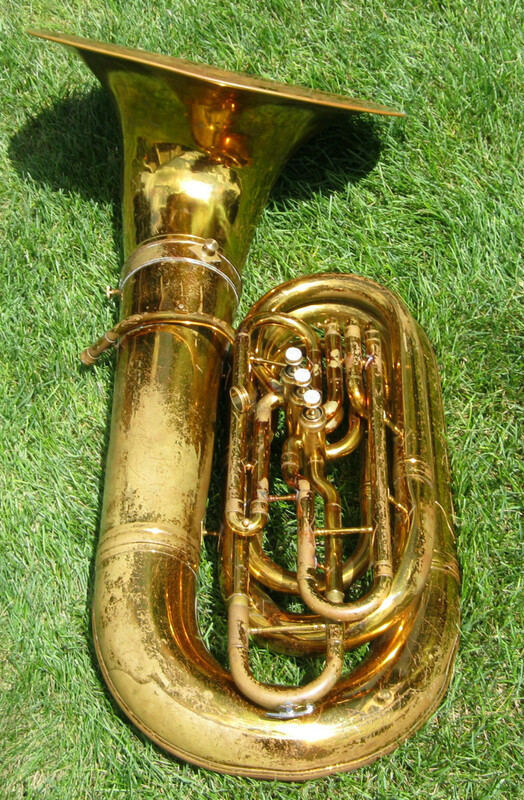 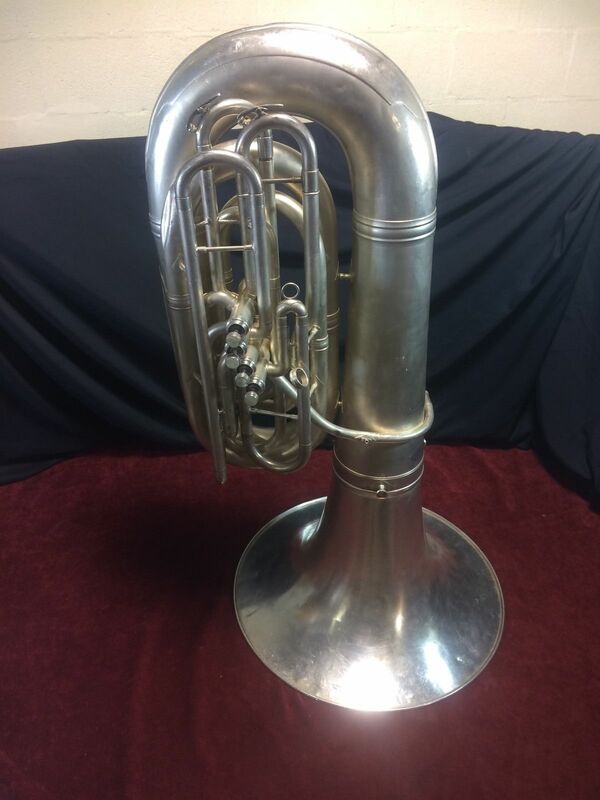 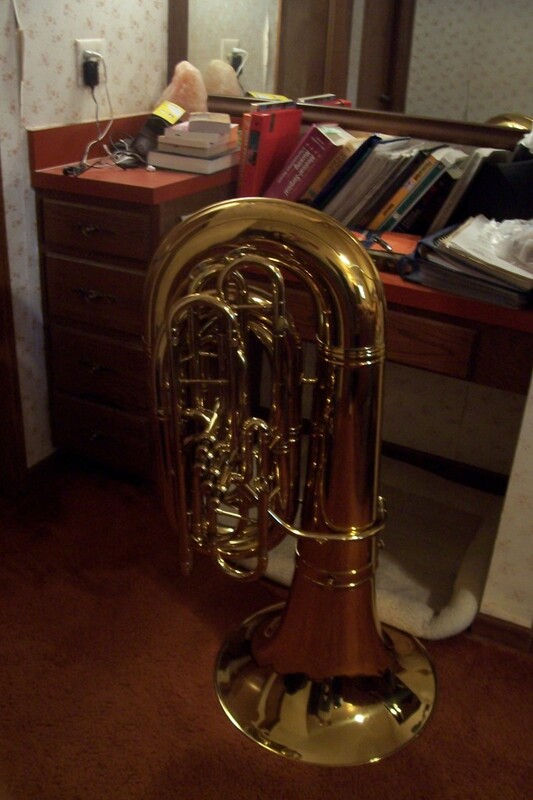 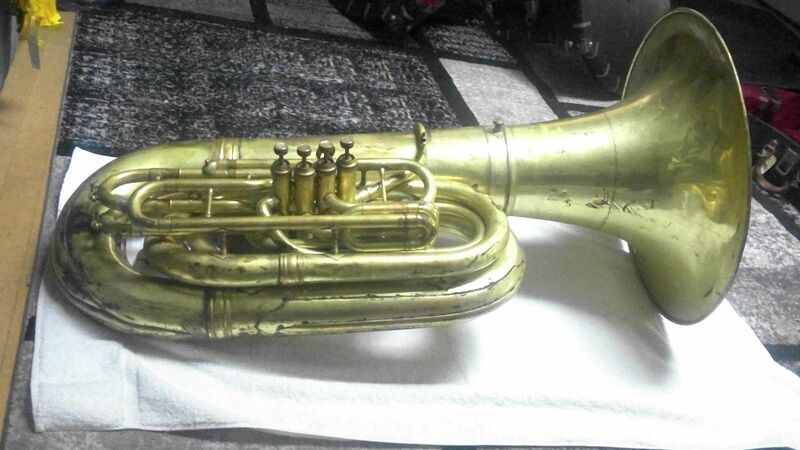 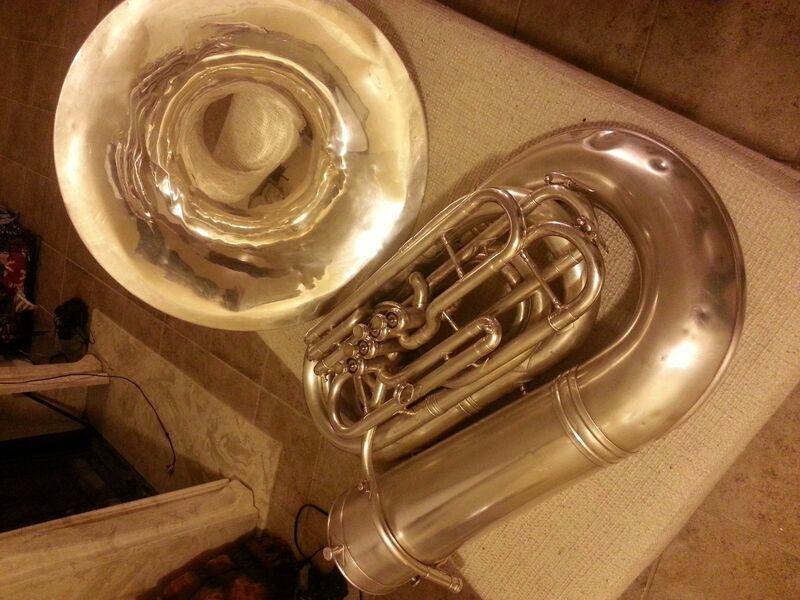 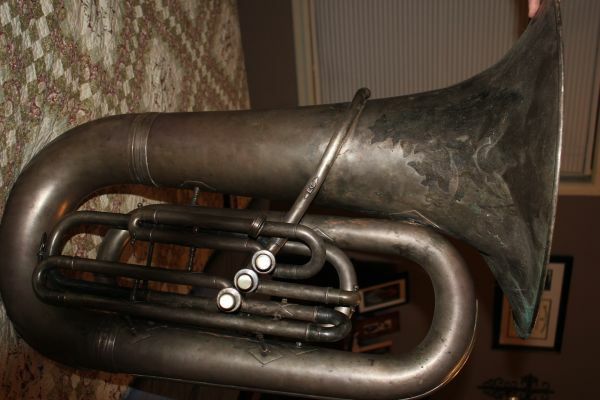 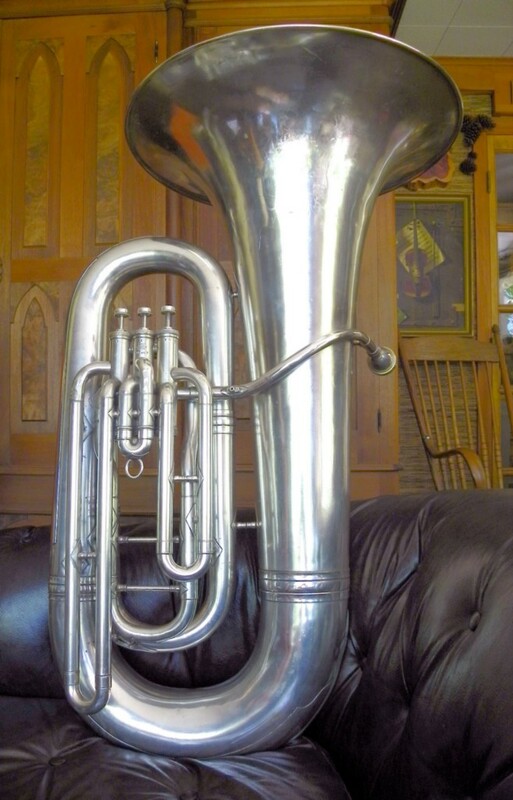 If you want to see your King tuba added, please e-mail me a picture and the serial number. 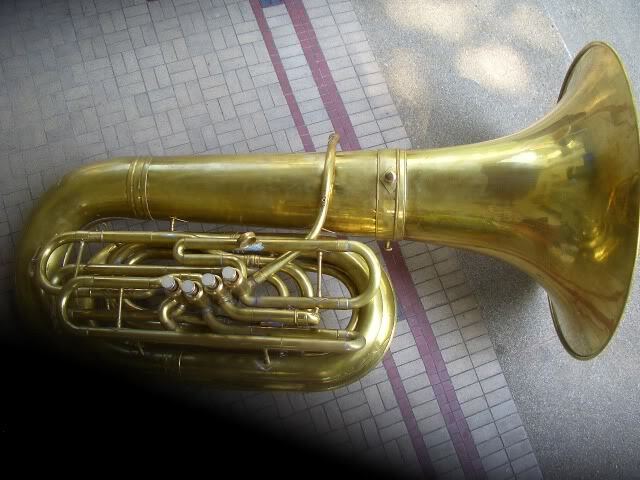 If you want to correct or comment, please e-mail me also. 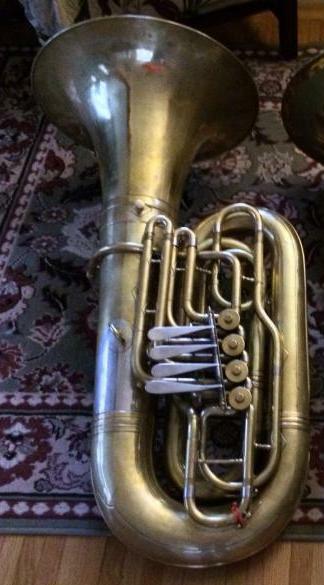 227694 EN rotary CC 4 valve 1293? 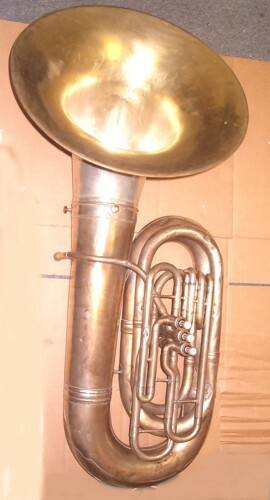 bell 20"
227694 bell cut to 16"